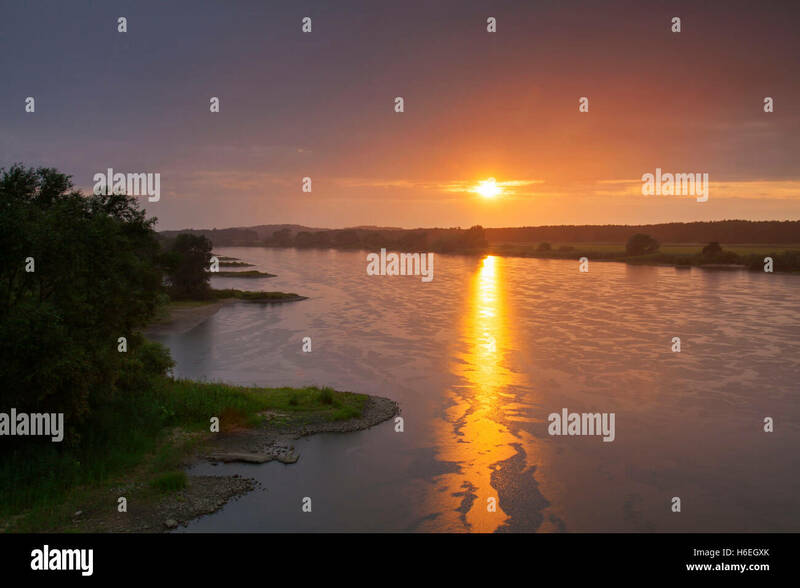 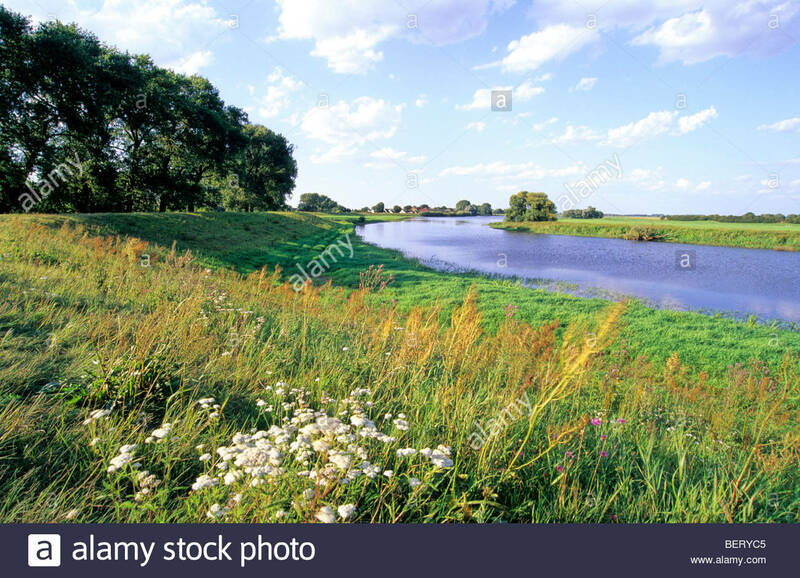 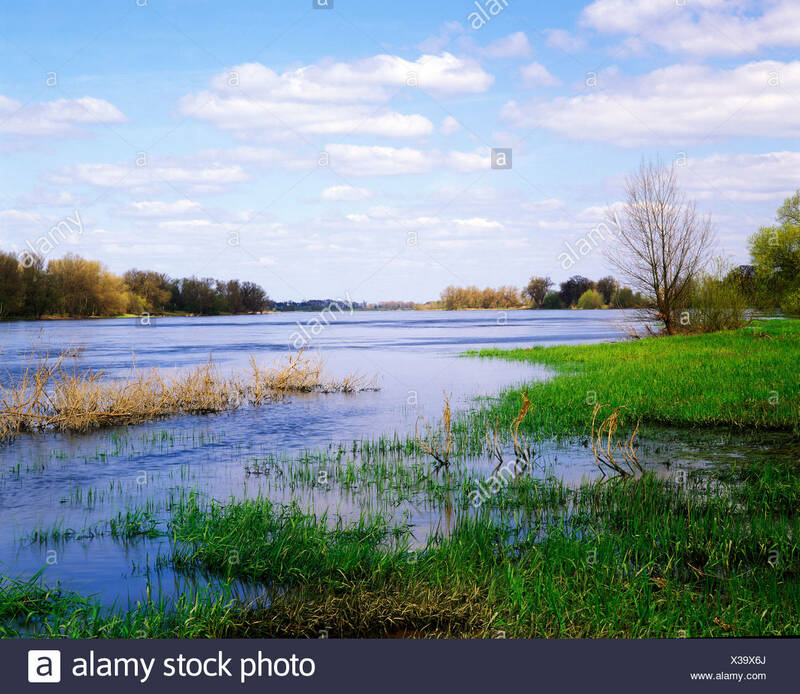 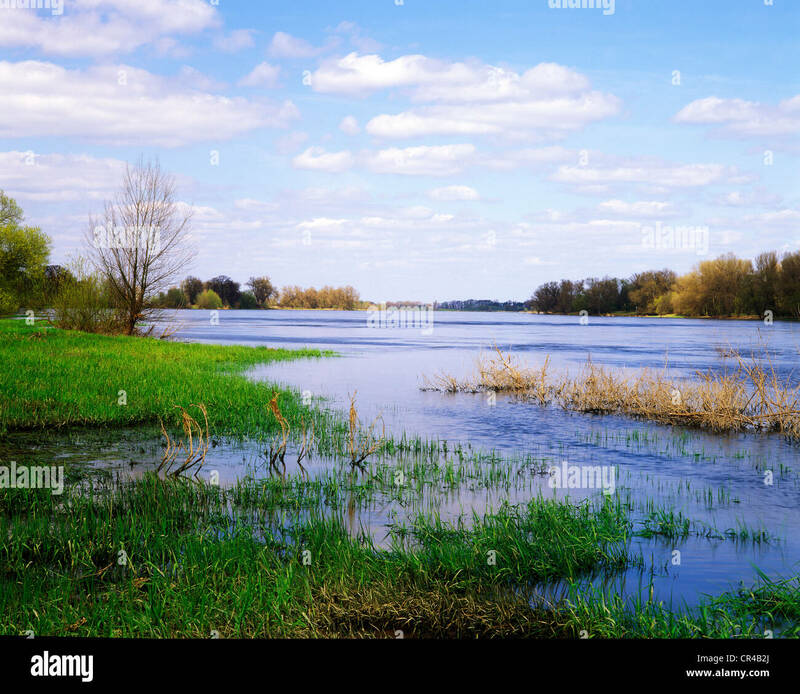 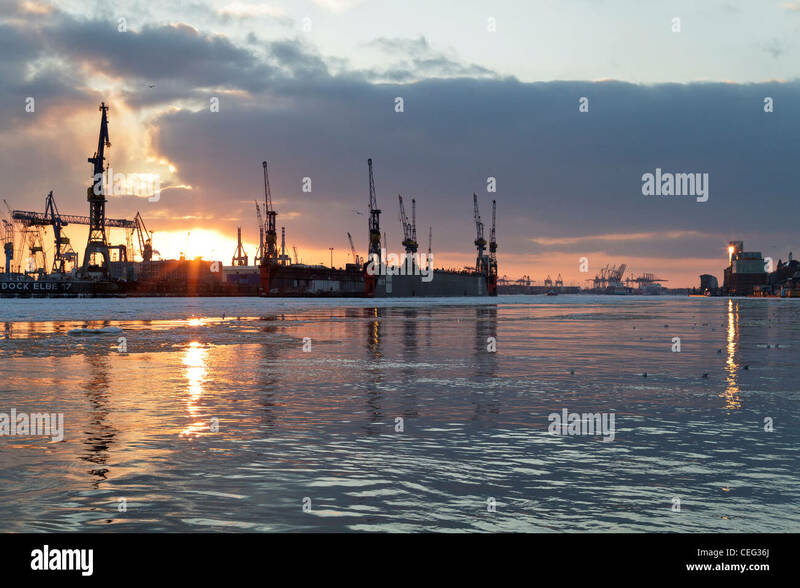 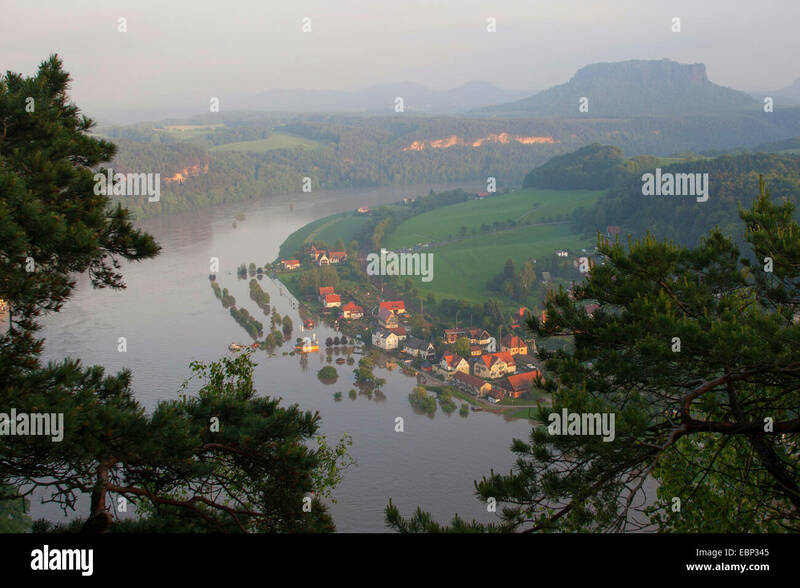 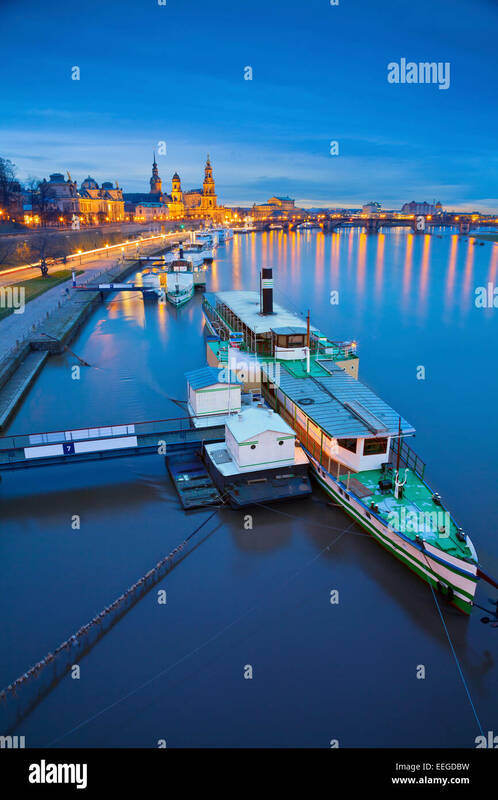 Vintage toned photo of Elbe river at sunset, Germany. 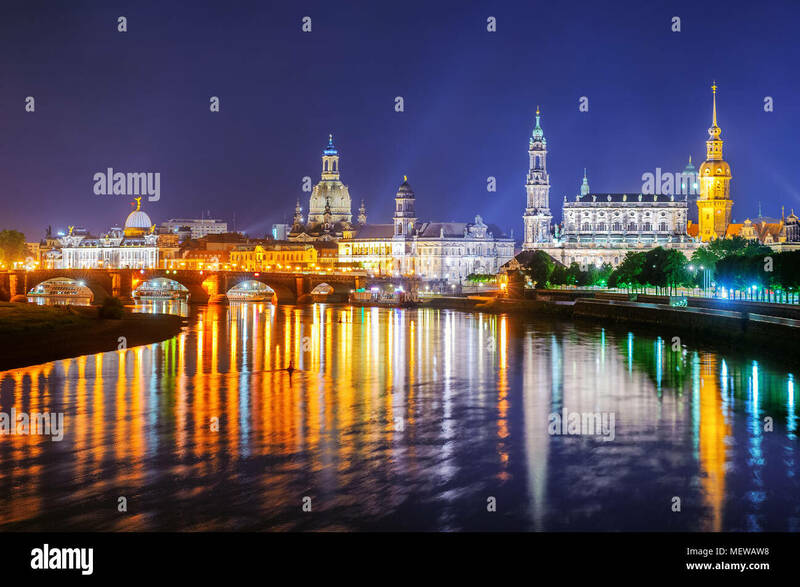 Dresden, Germany cityscape over the Elbe River. 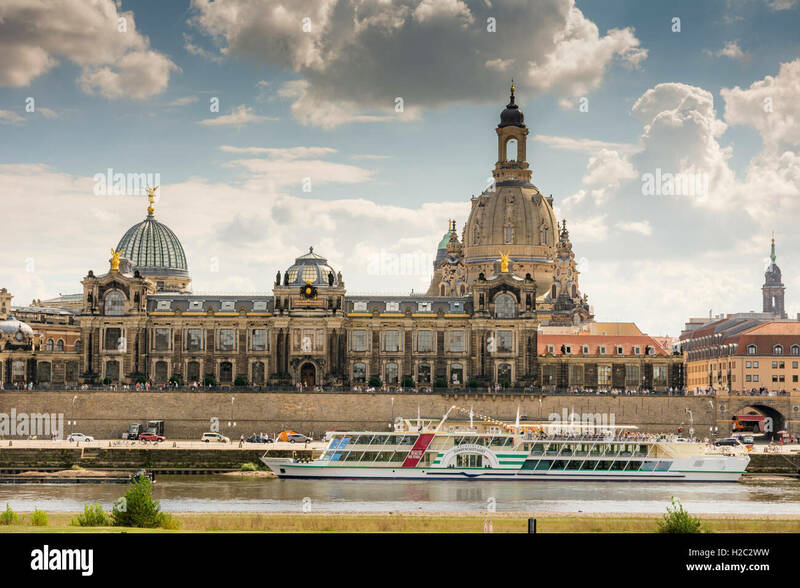 Dresden. 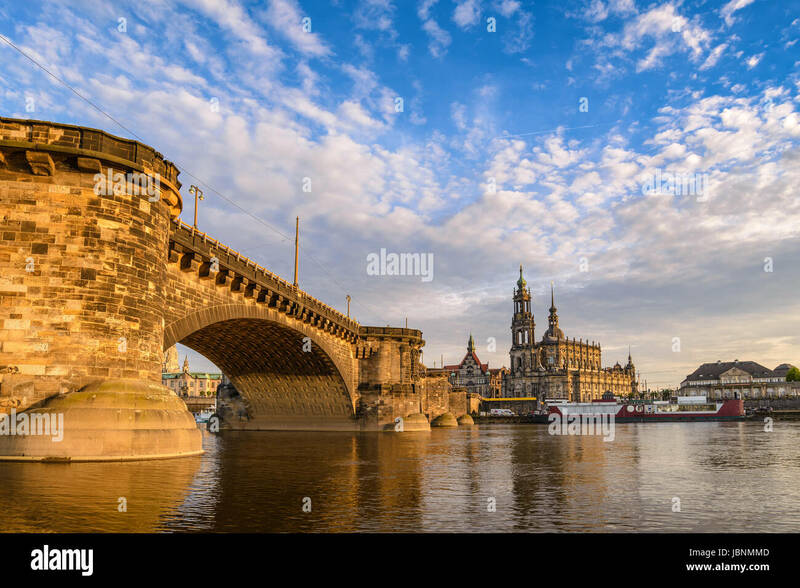 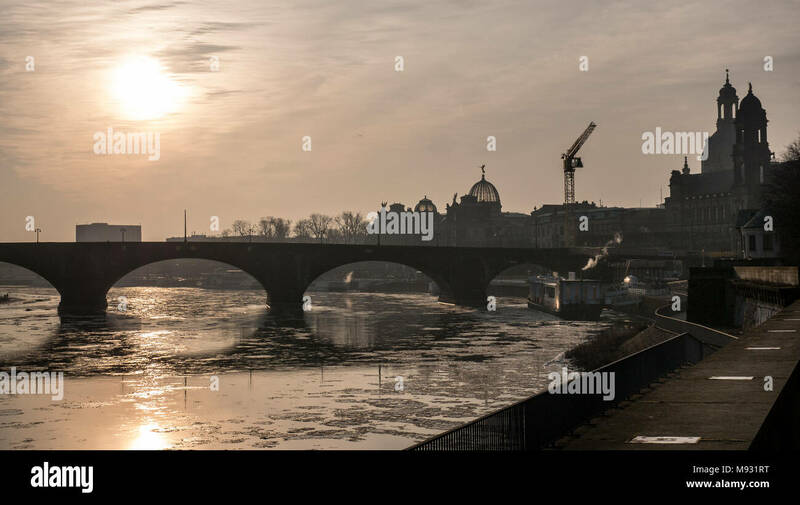 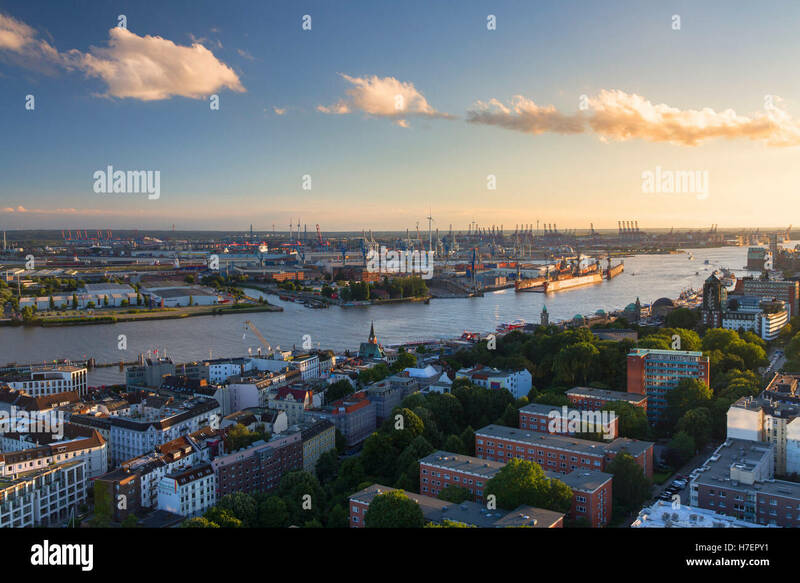 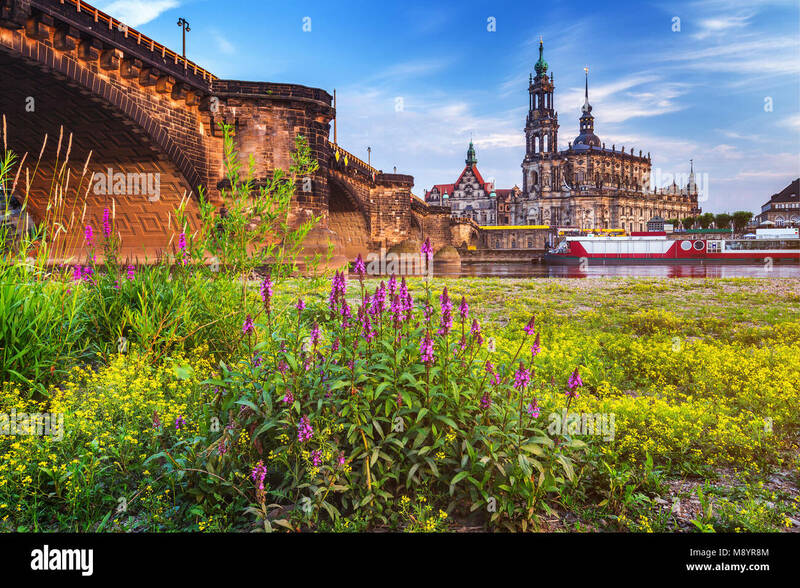 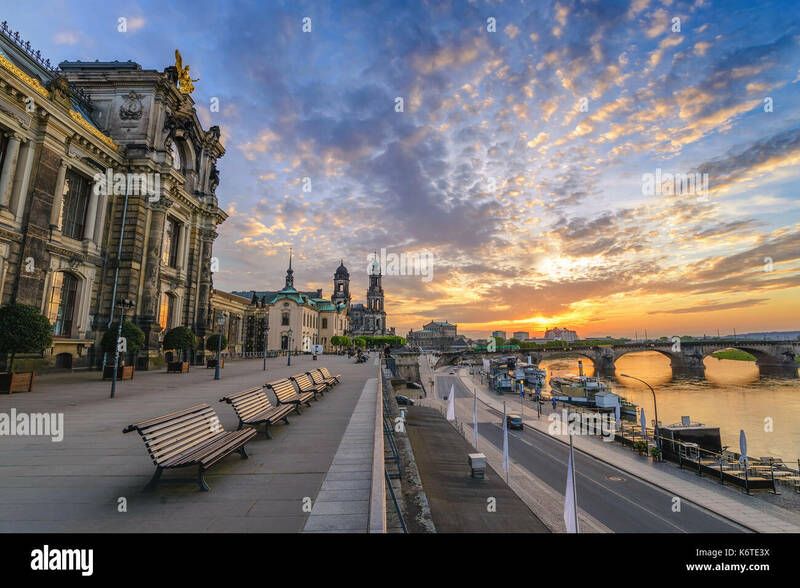 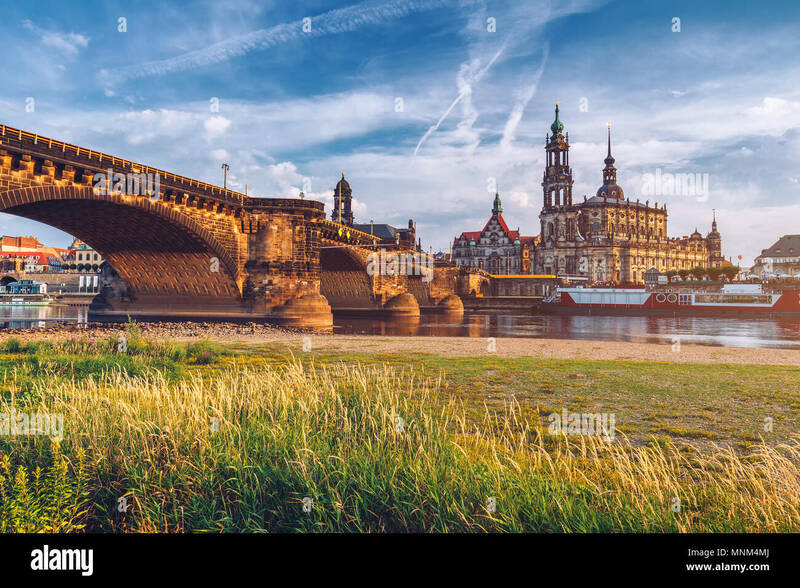 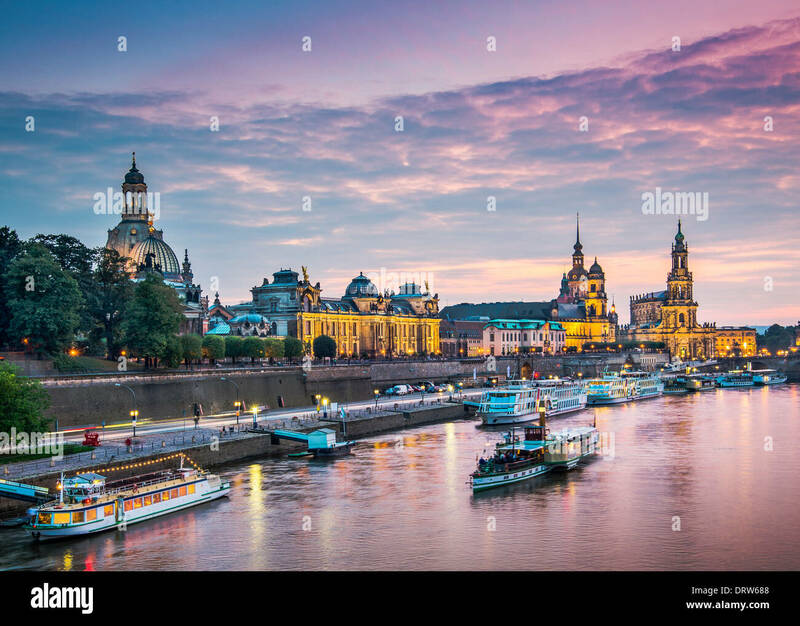 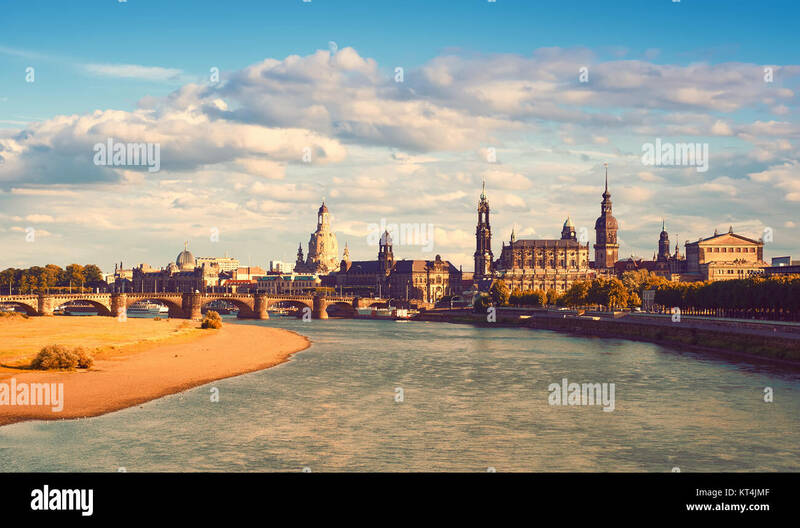 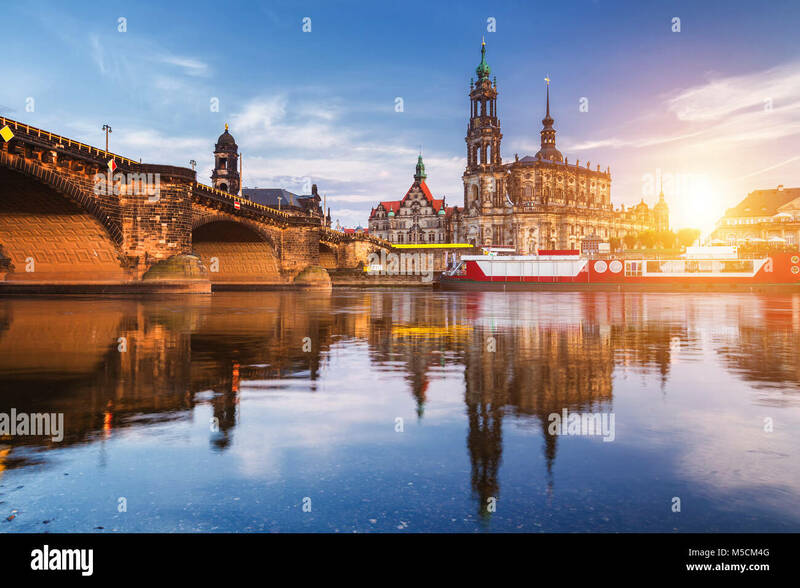 Panoramic image of Dresden, Germany during sunset with Elbe River in the foreground. 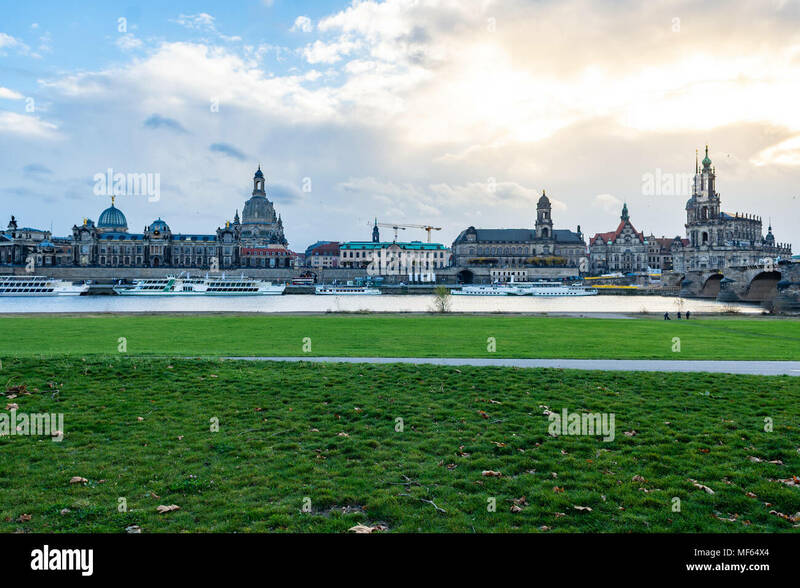 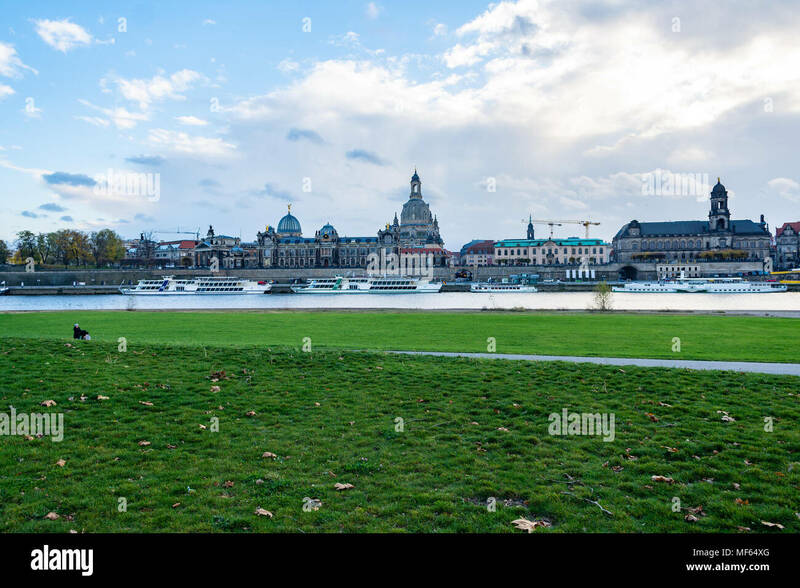 Panorama of Dresden Old Town with Frauenkirche, Hofkirche and Opera house from across the water in Autumn. 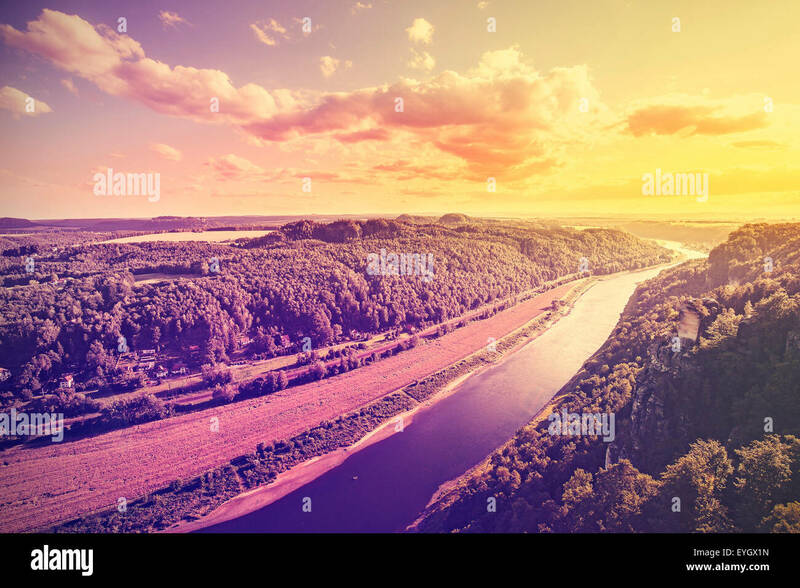 Toned image. 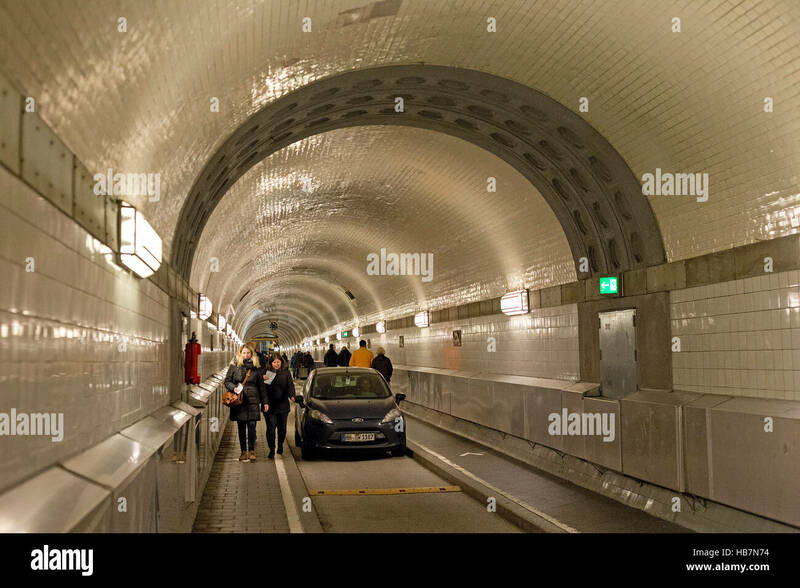 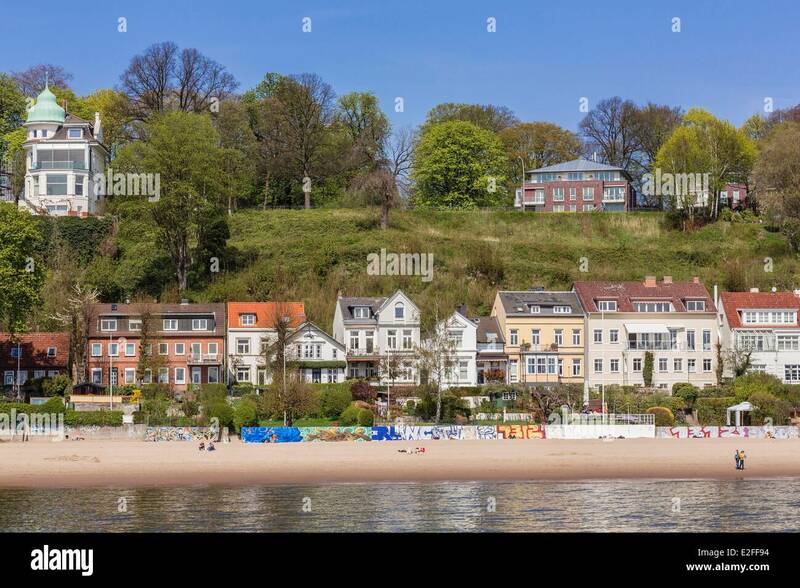 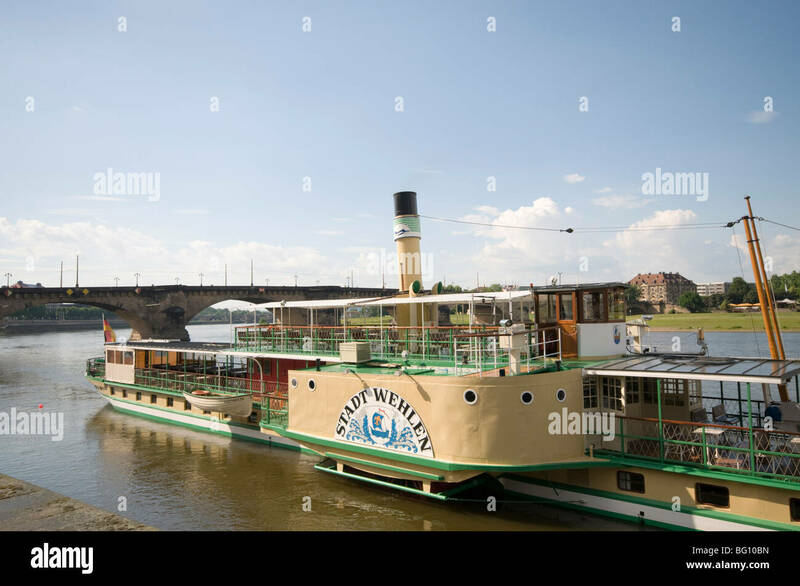 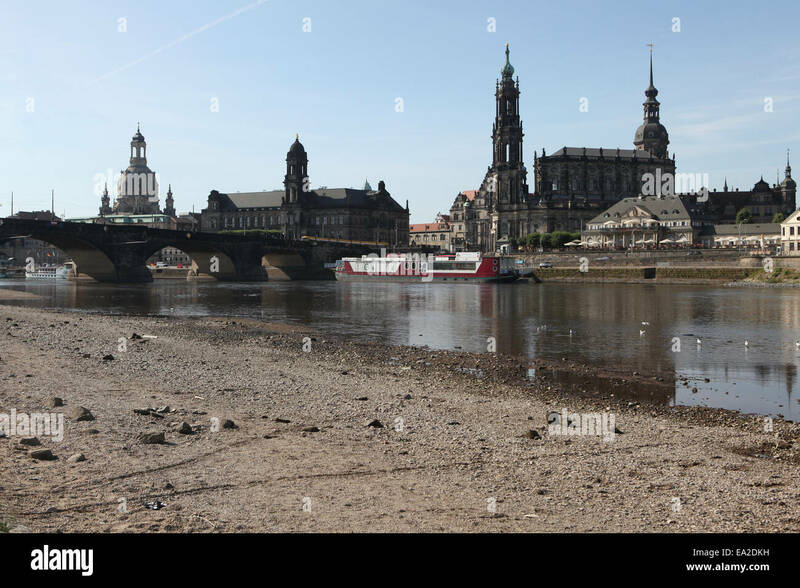 DRESDEN, GERMANY - AUGUST 22: Tourists at the promenade of the river Elbe in Dresden, Germany on August 22, 2016. 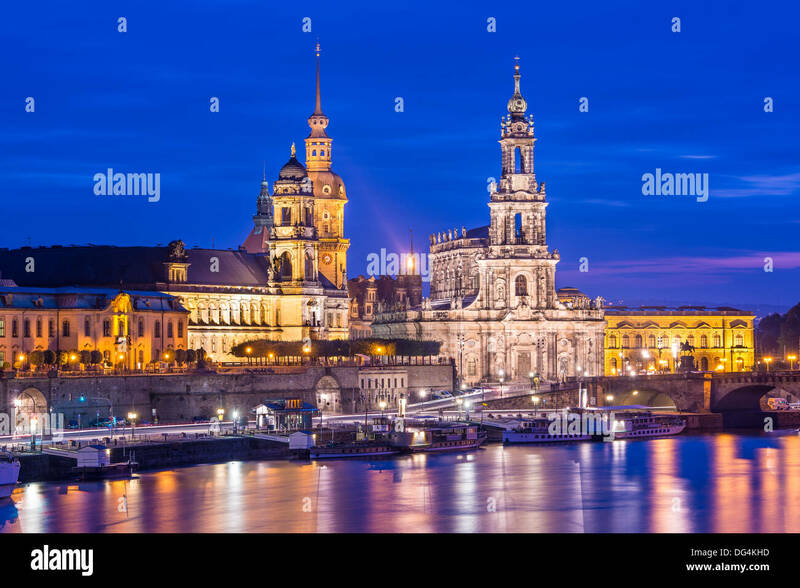 Dresden. 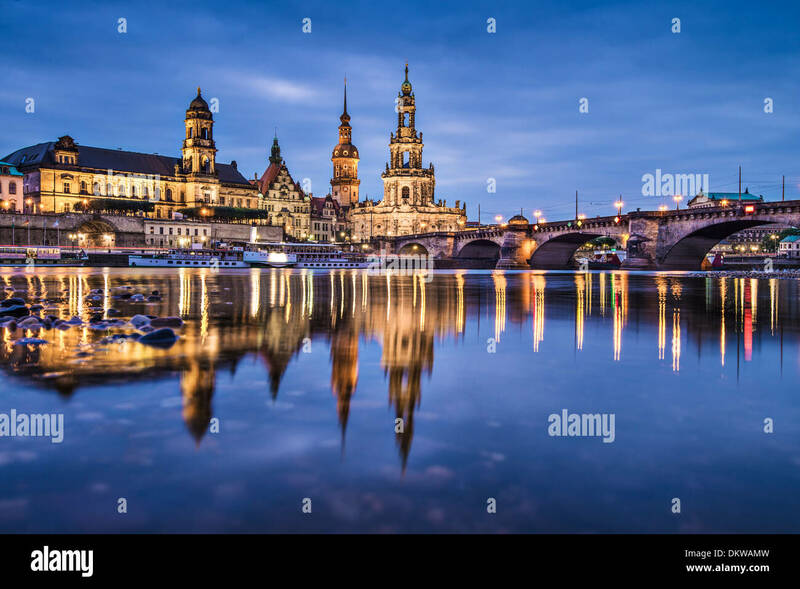 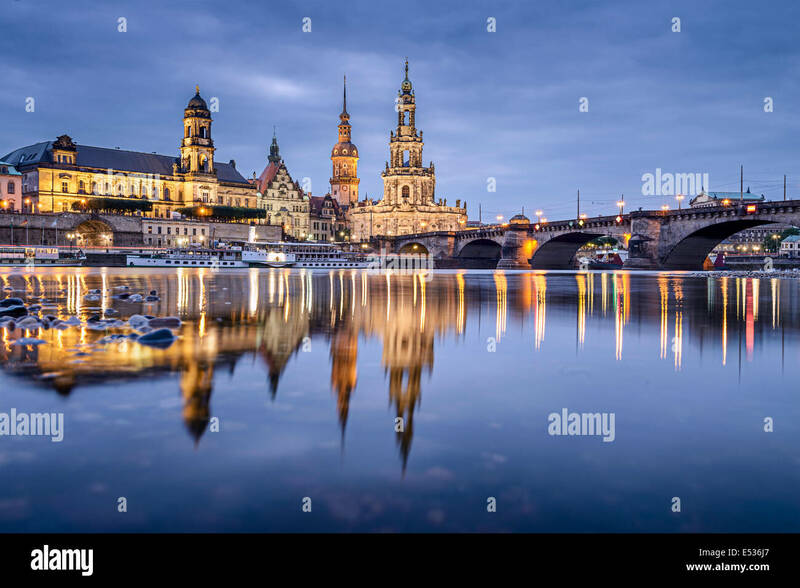 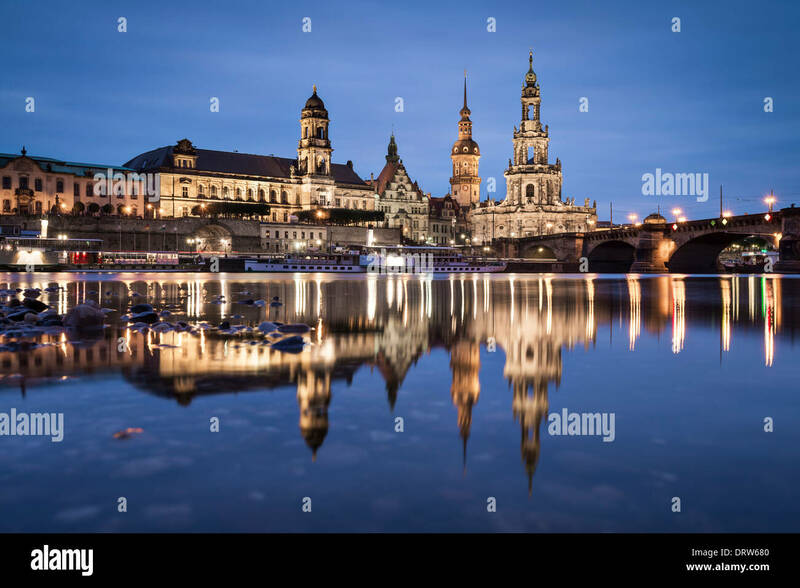 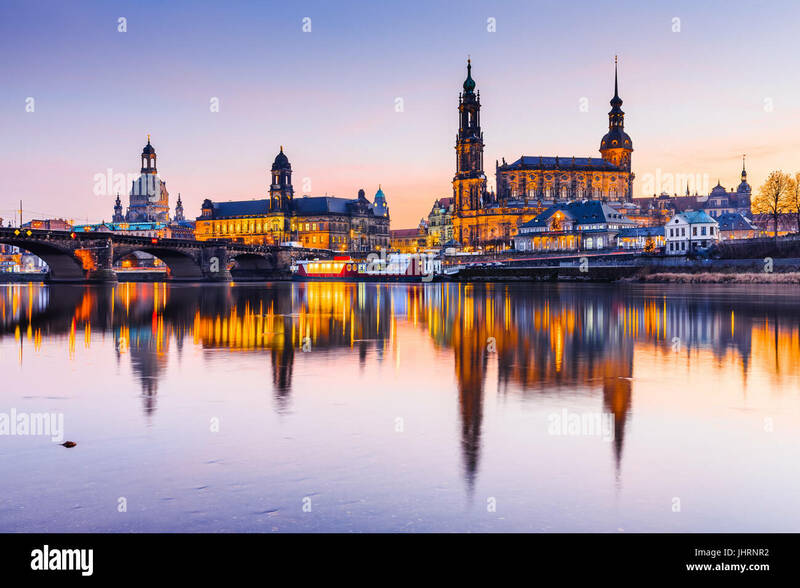 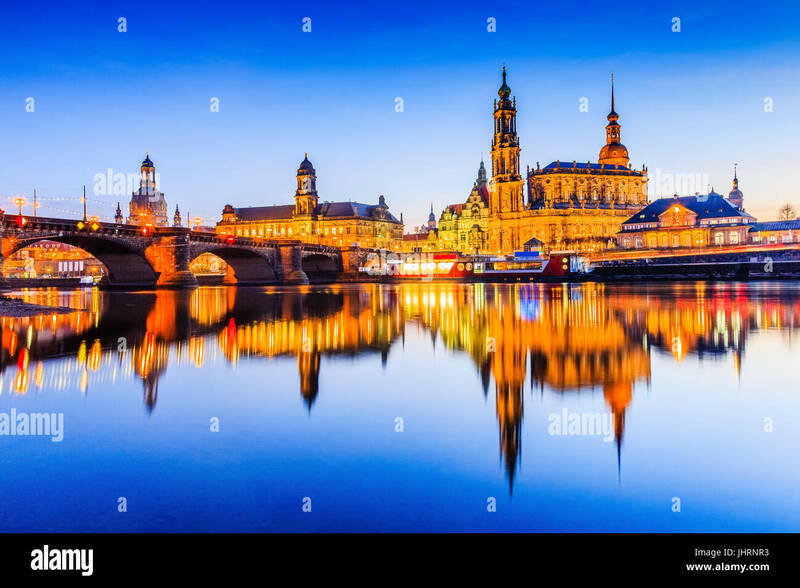 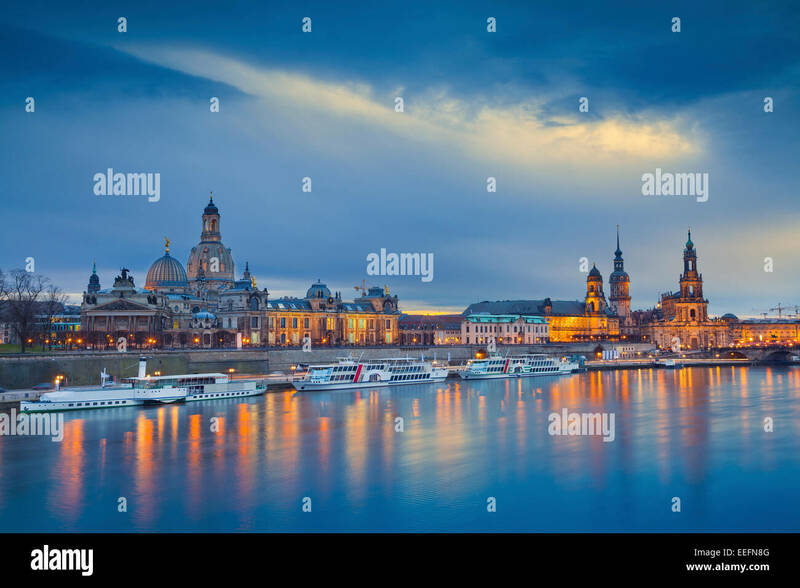 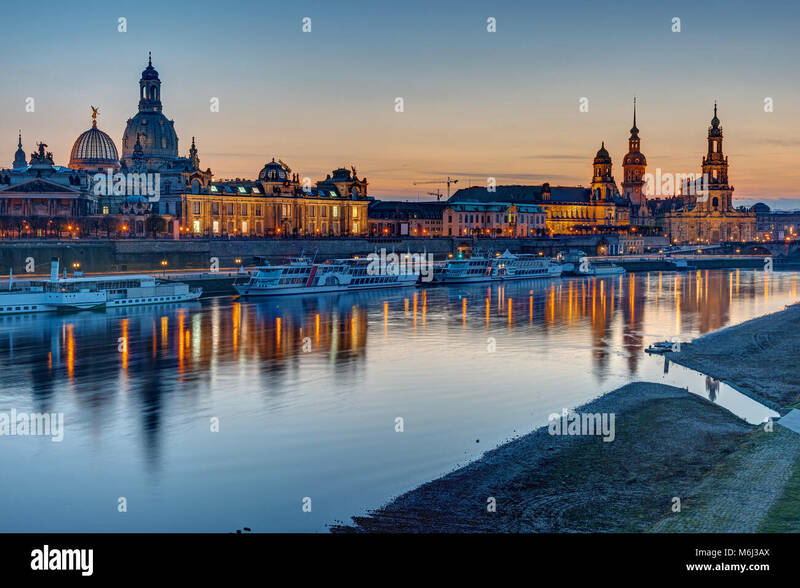 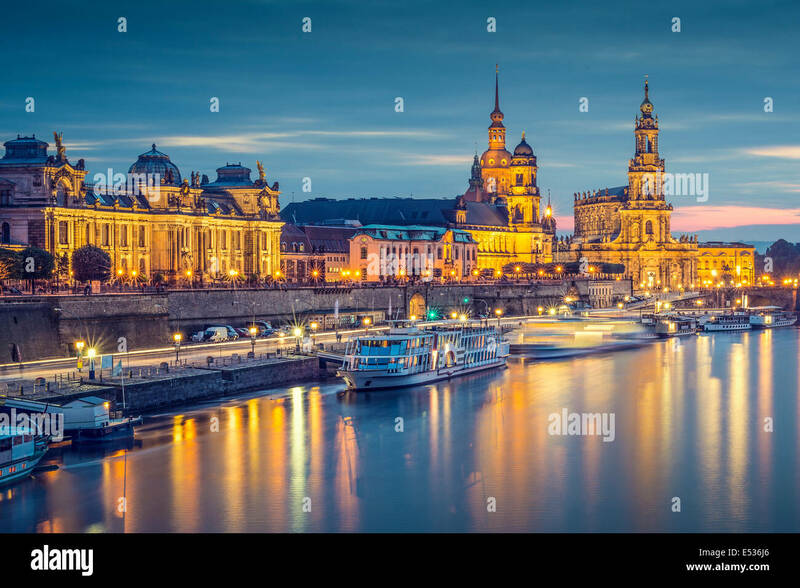 Image of Dresden, Germany during twilight blue hour with Elbe River in the foreground. 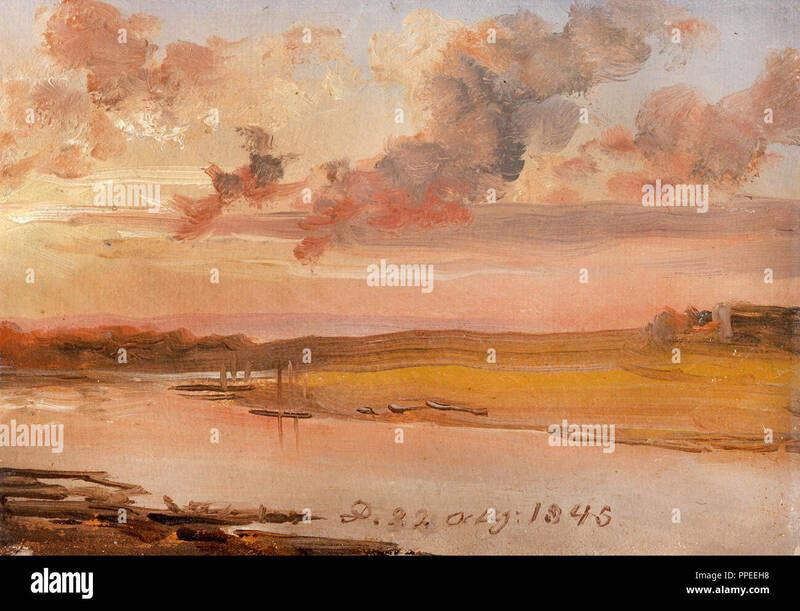 Johan Christian Dahl - The Elbe in the Evening 1845 Oil on paper. 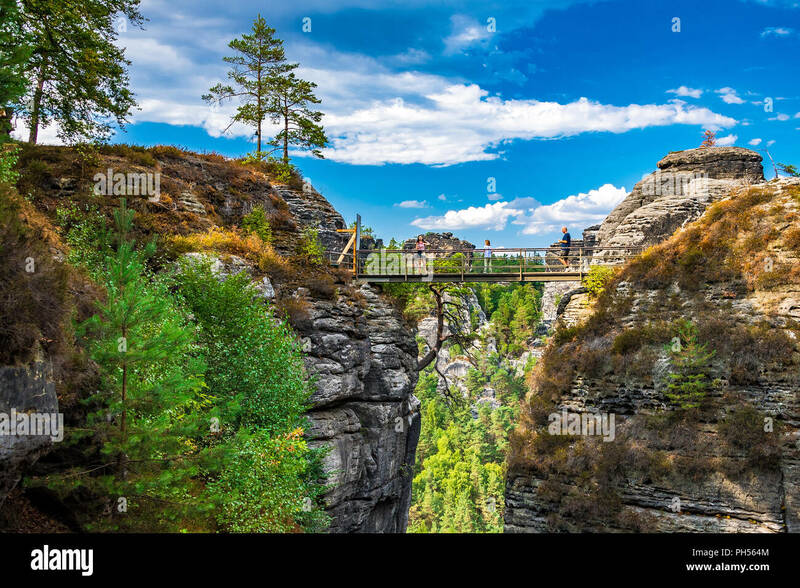 National Gallery of Norway, Oslo, Norway. 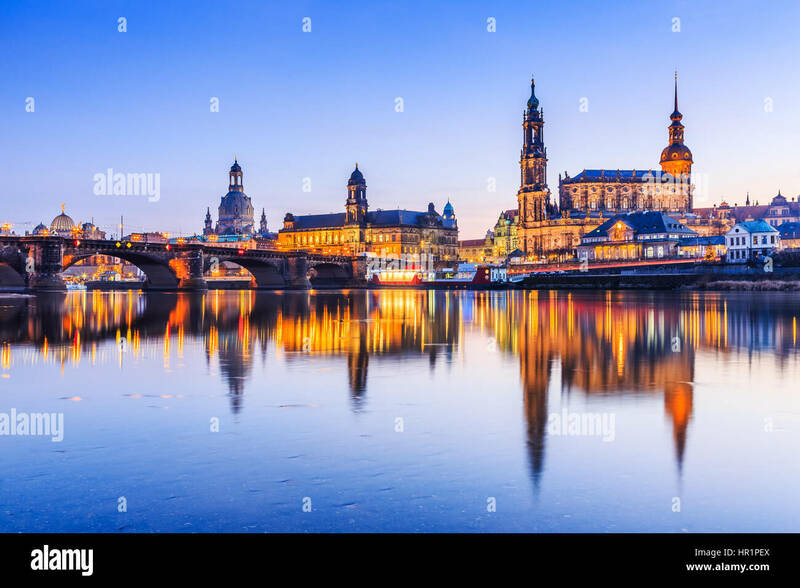 Dresden, Germany. 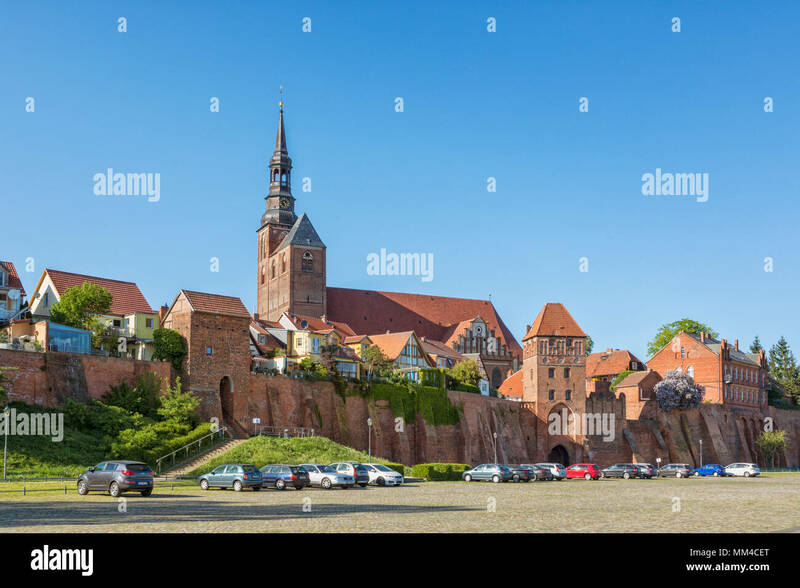 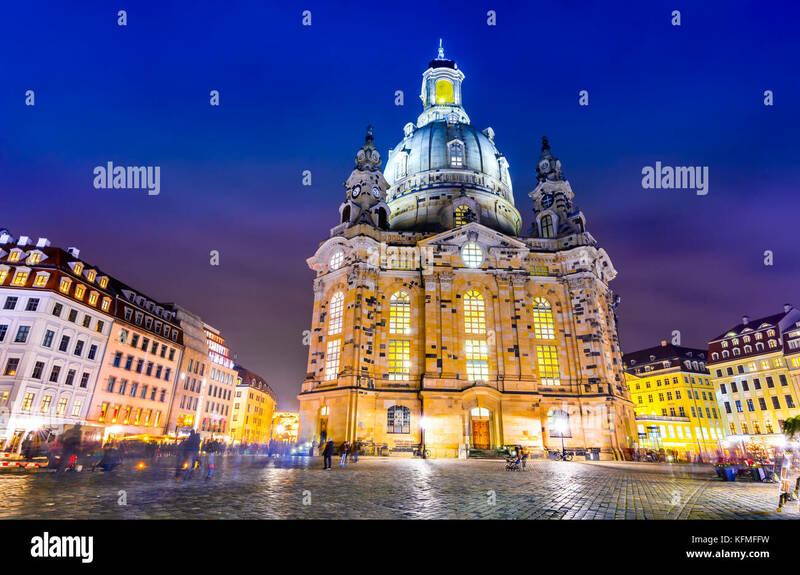 Cathedral of the Holy Trinity or Hofkirche, Bruehl's Terrace. 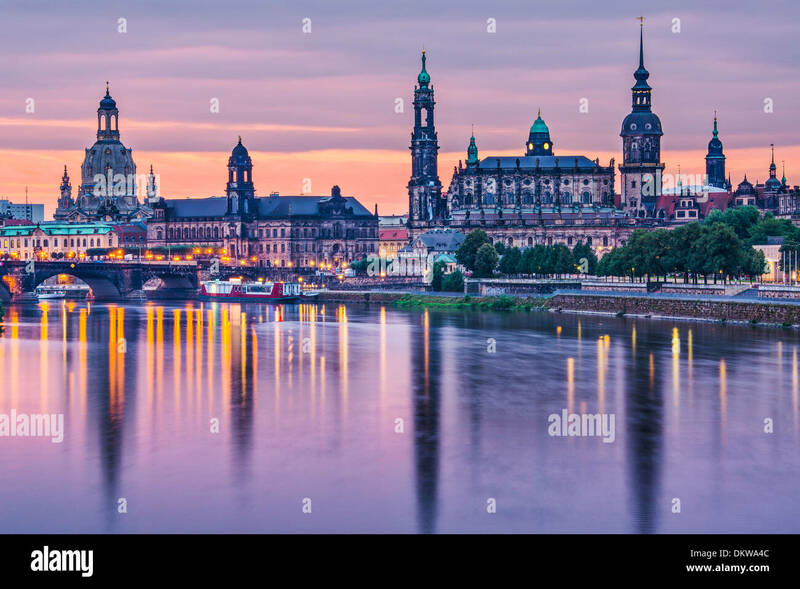 Twilight sunset on Elbe river in Saxony. 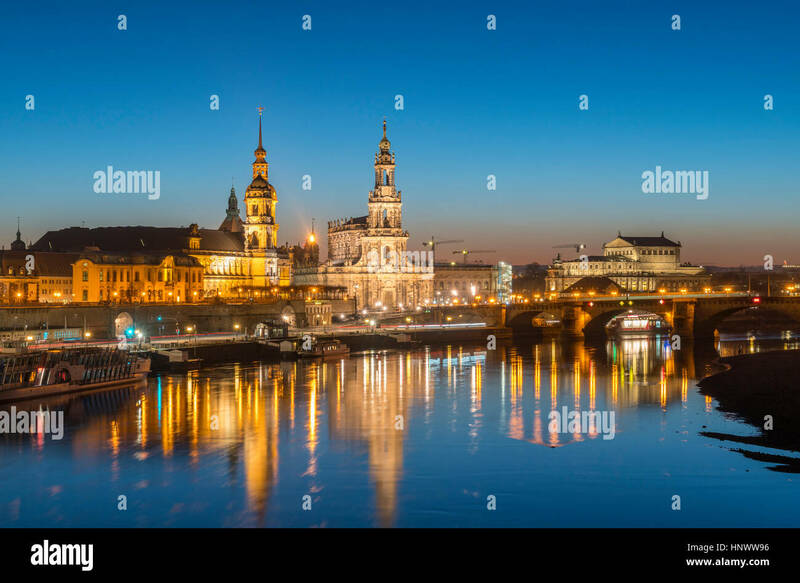 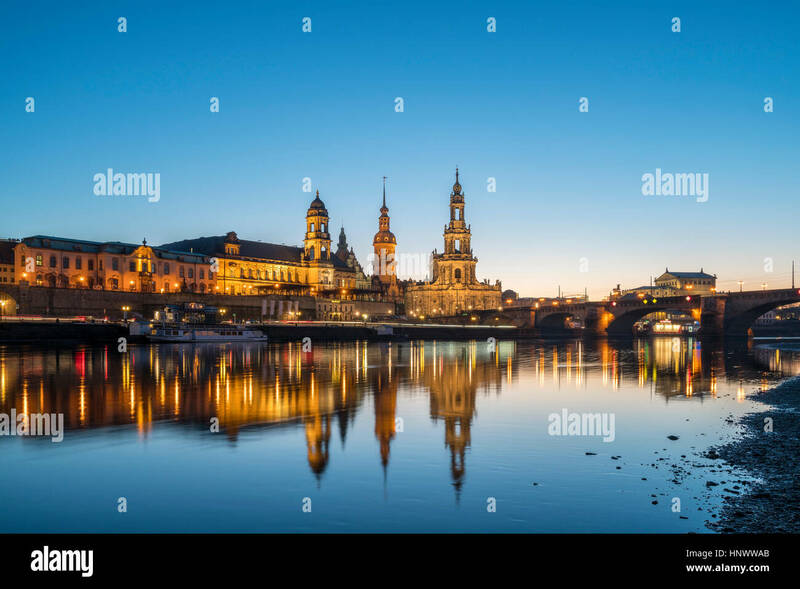 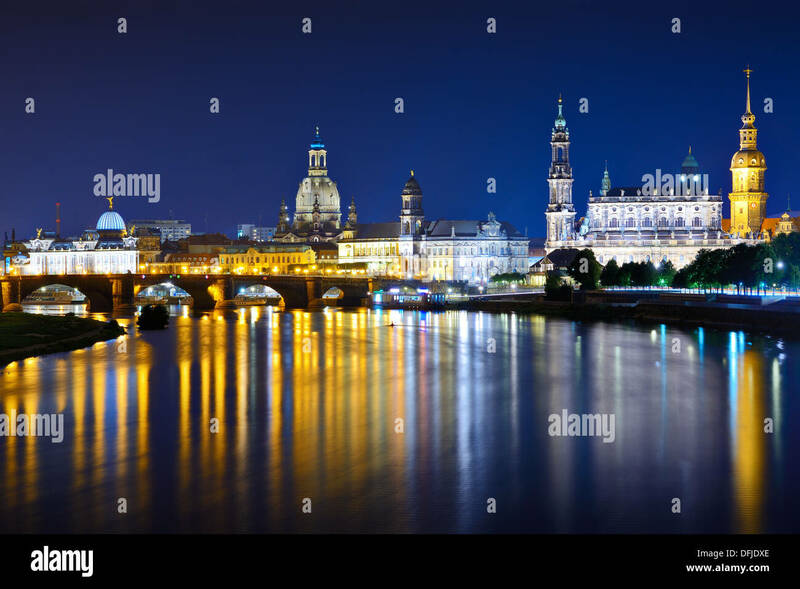 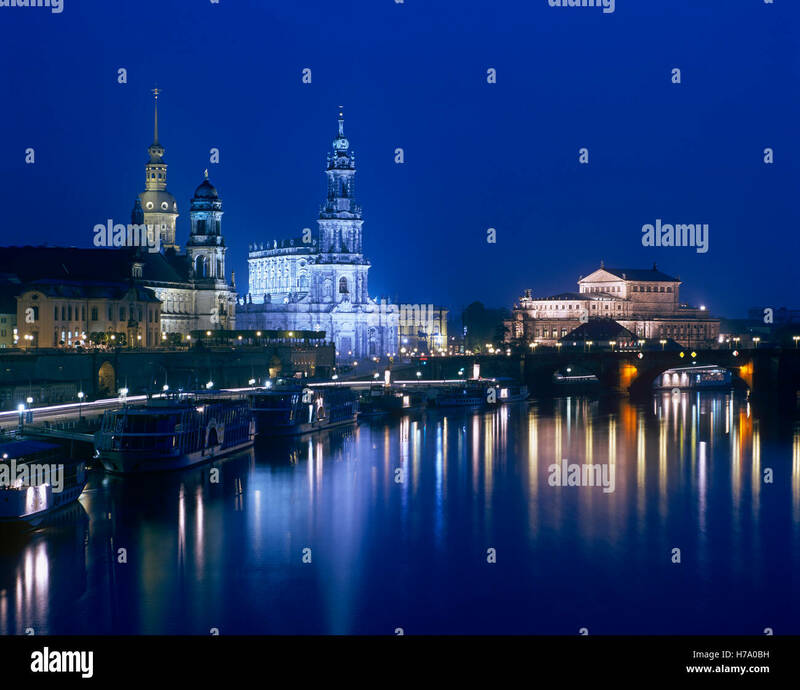 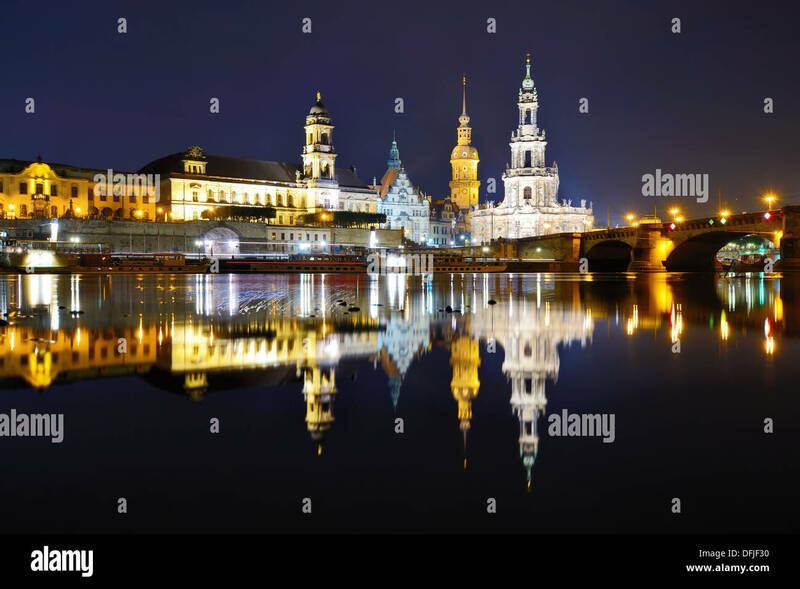 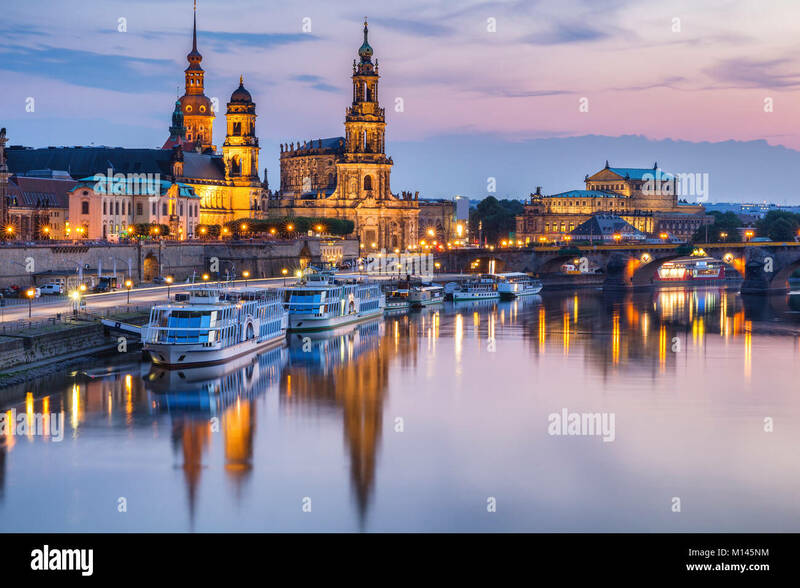 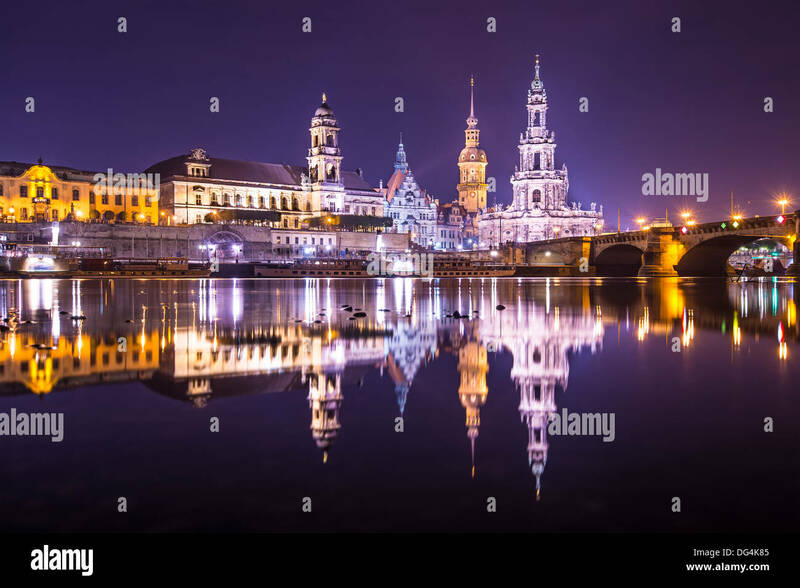 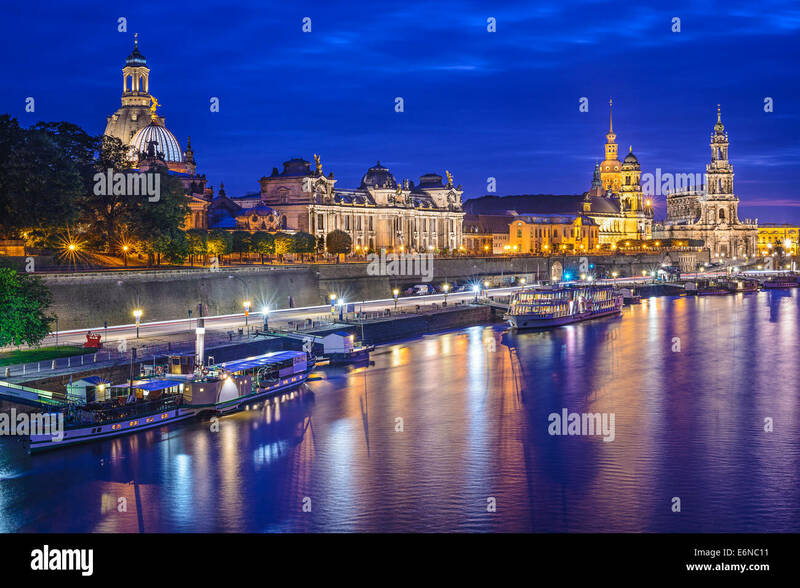 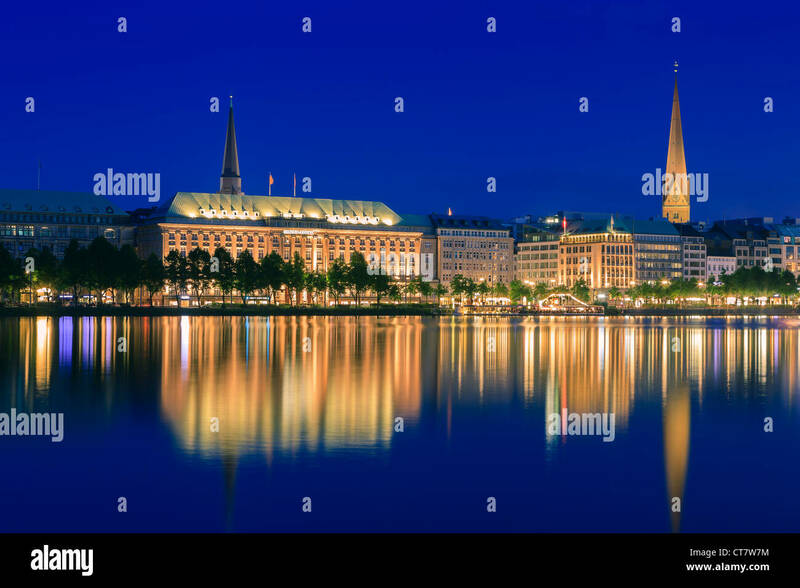 Night skyline of city of Dresden and Elbe River in Saxony, Germany. 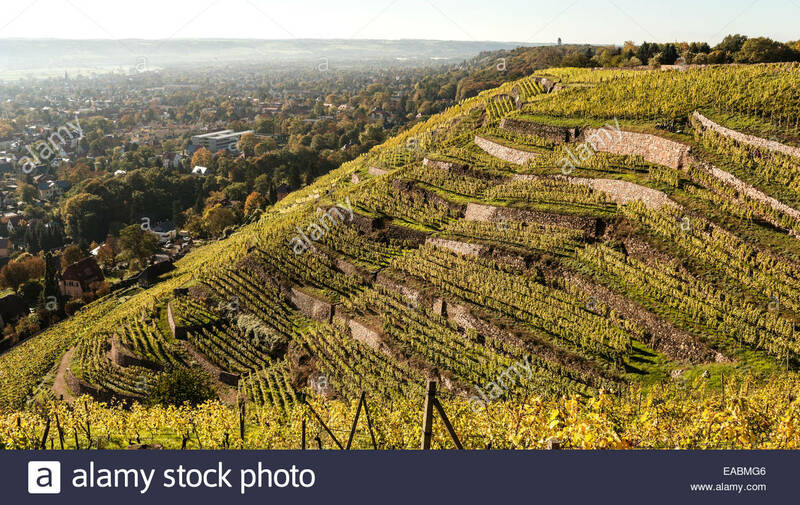 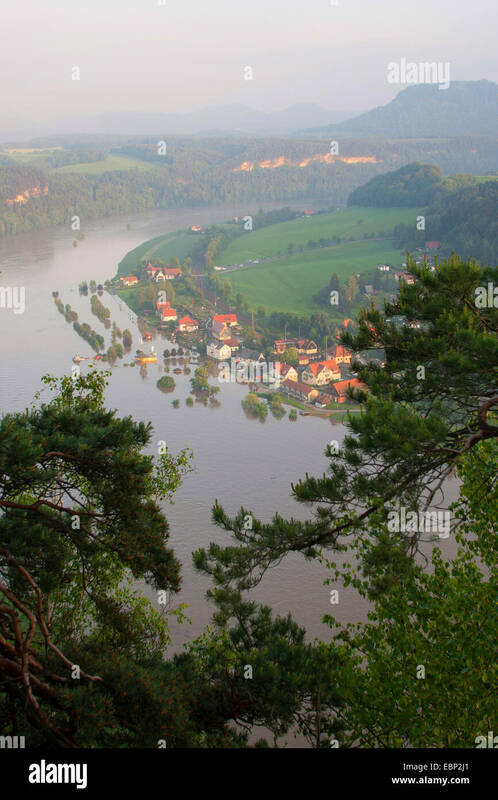 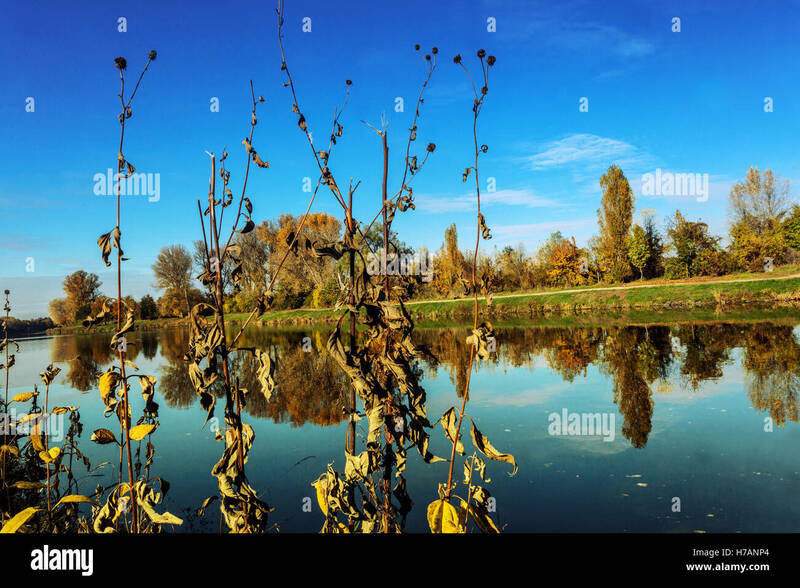 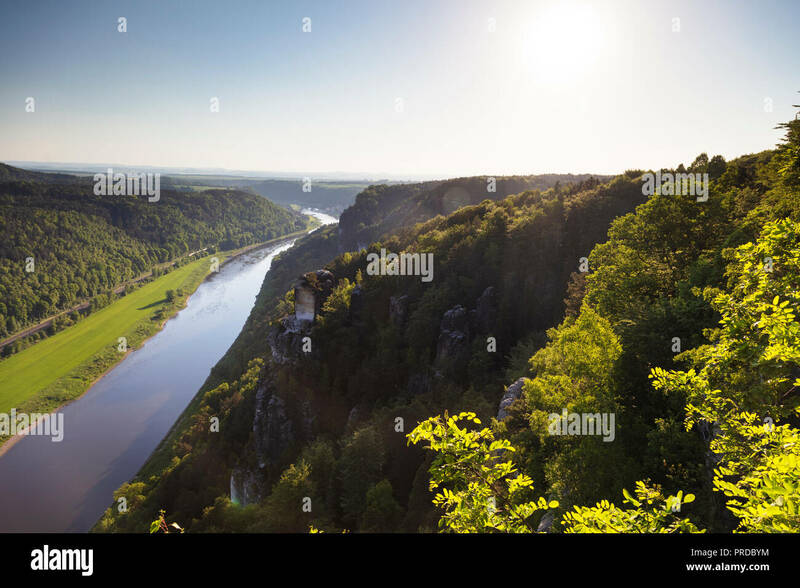 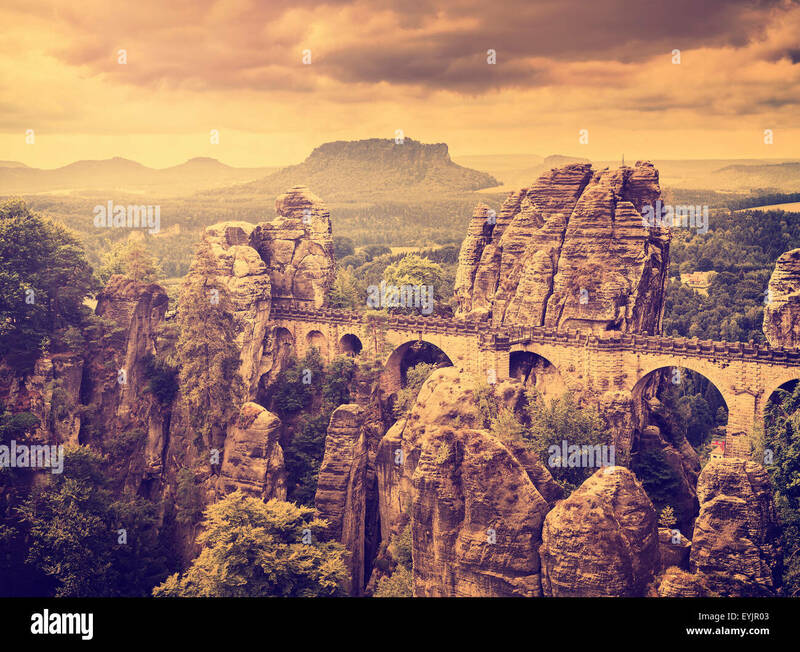 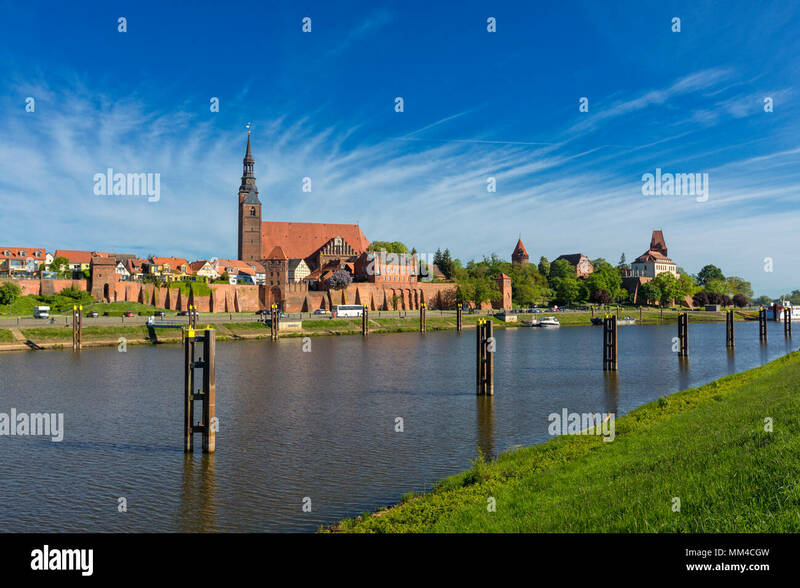 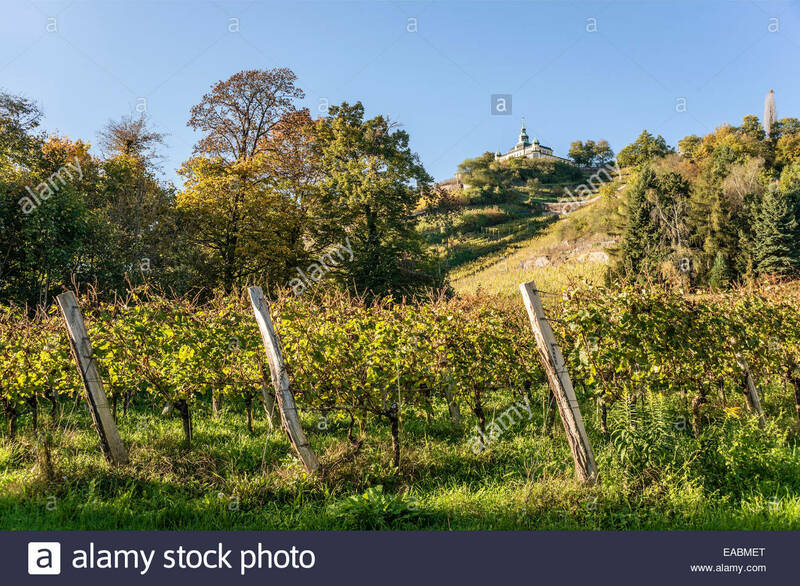 Panorama of the Radebeul Vineyards in Autumn, Elbe Valley, Saxony, Germany , with the Spitzhaus built in 1622. 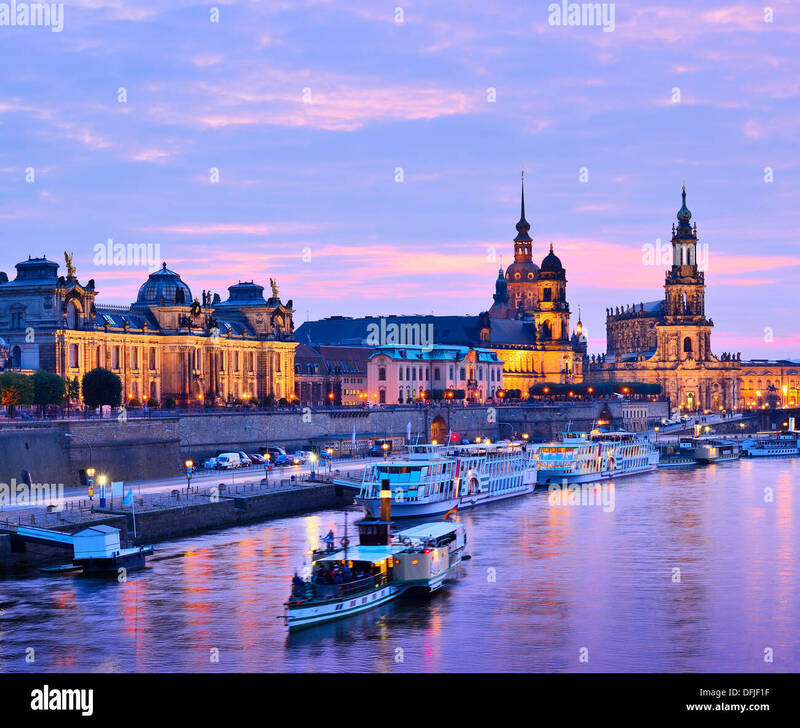 Dresden, Germany on the Elbe River. 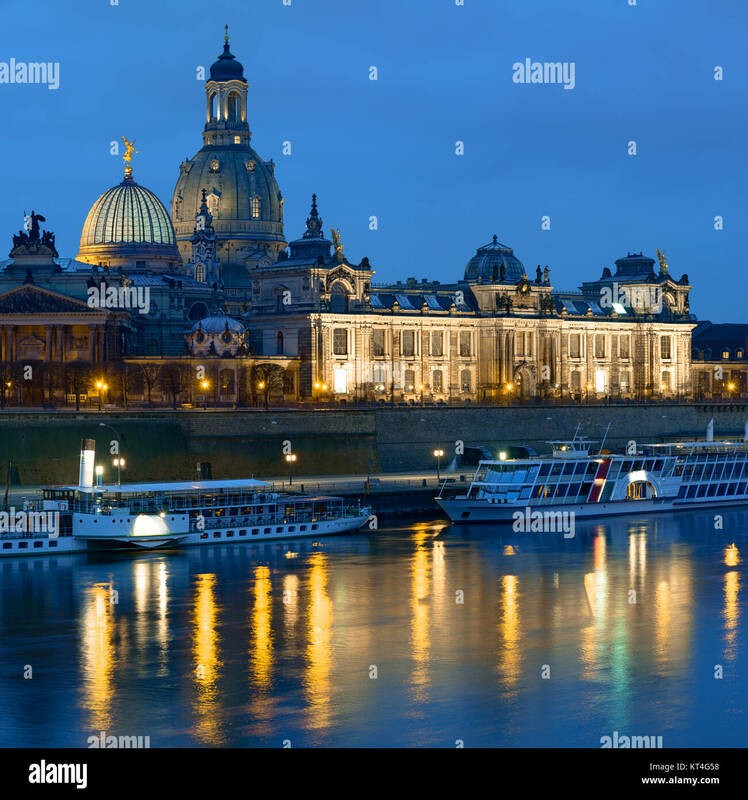 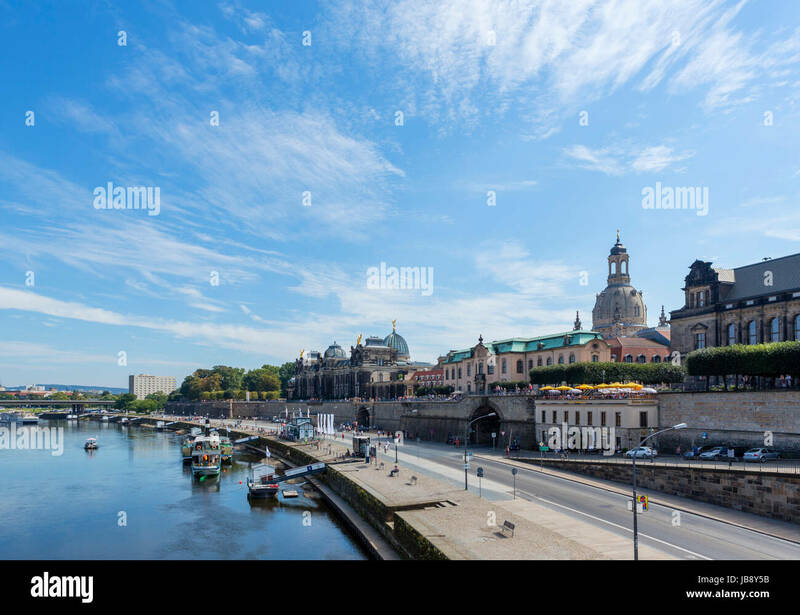 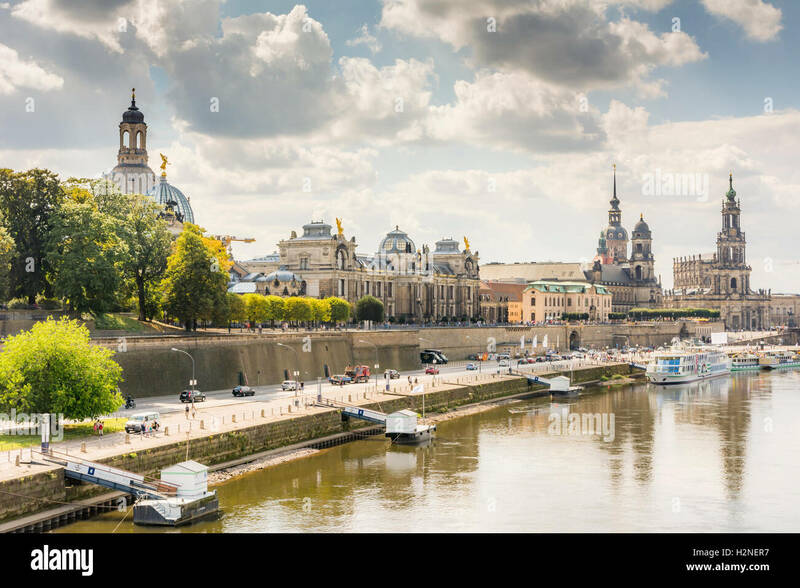 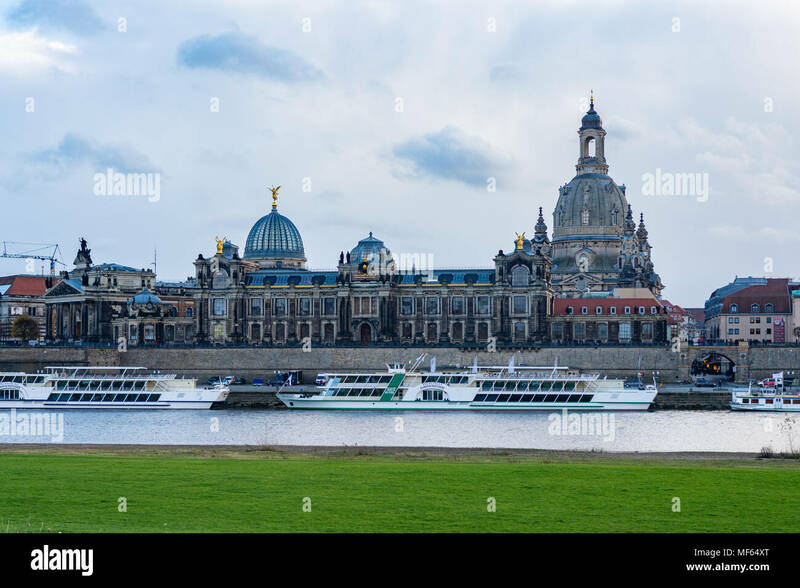 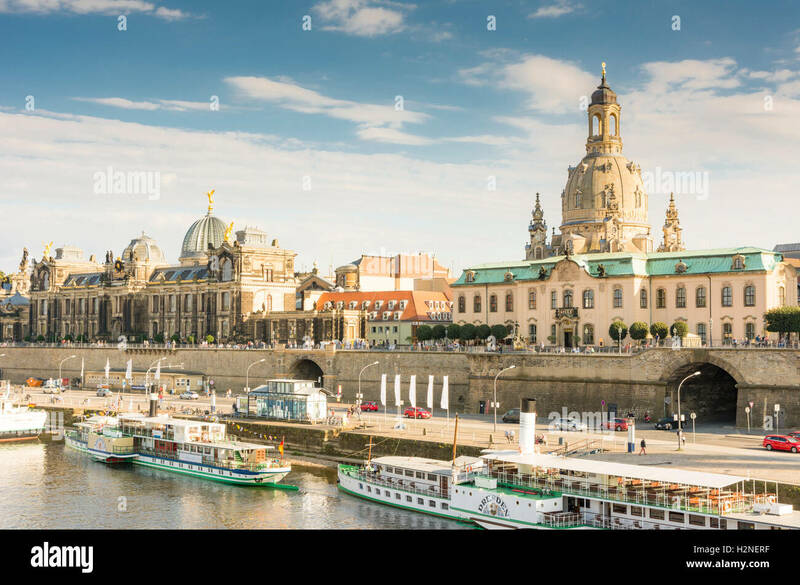 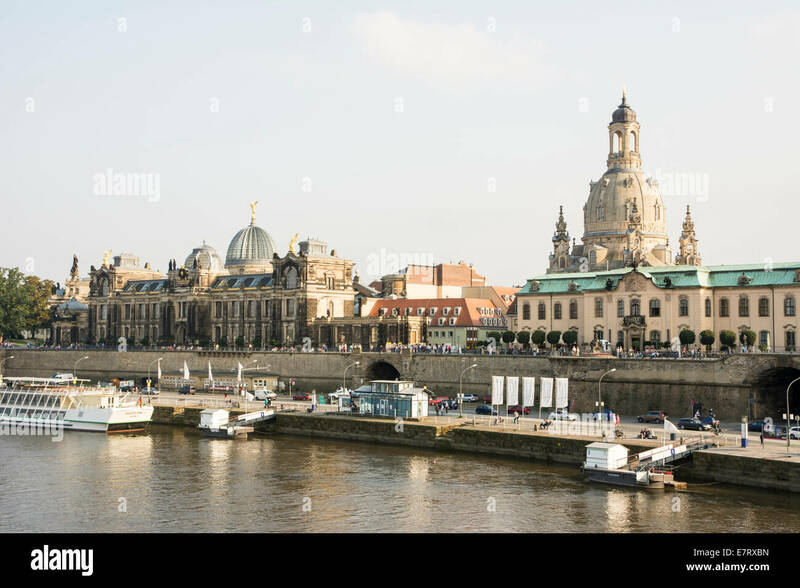 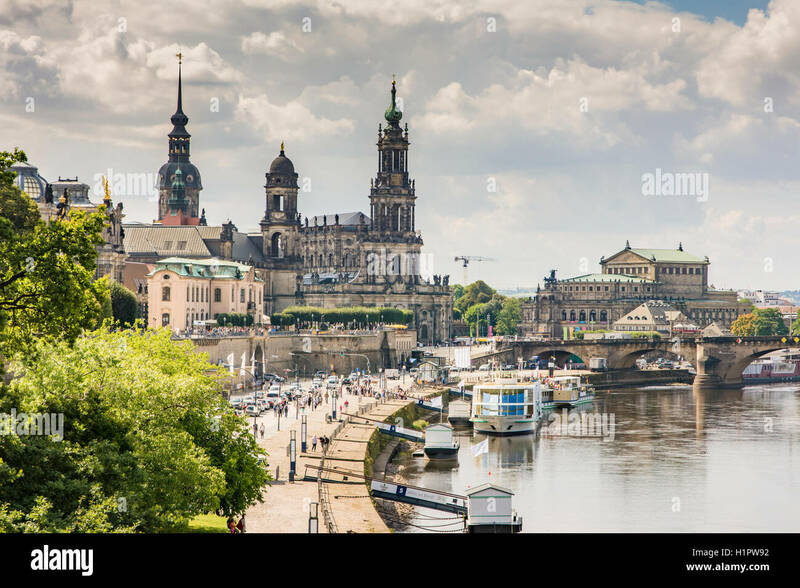 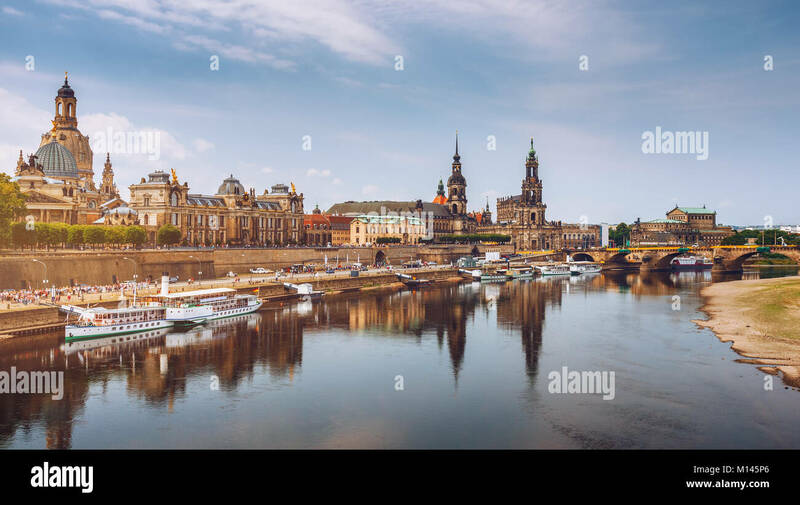 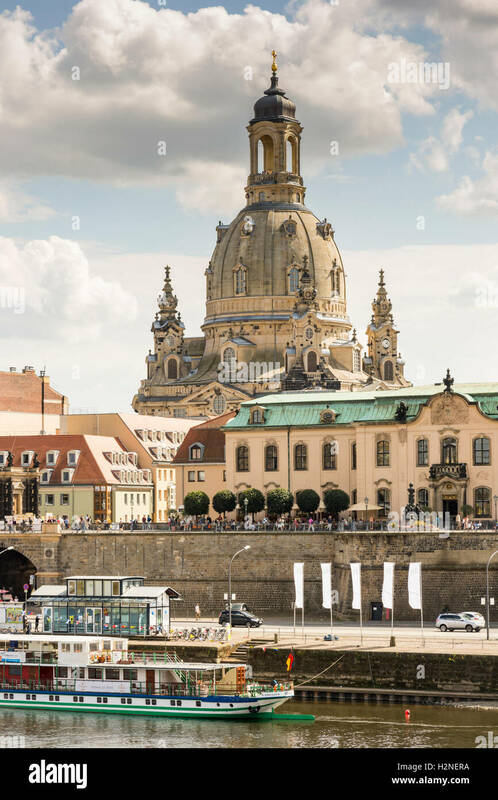 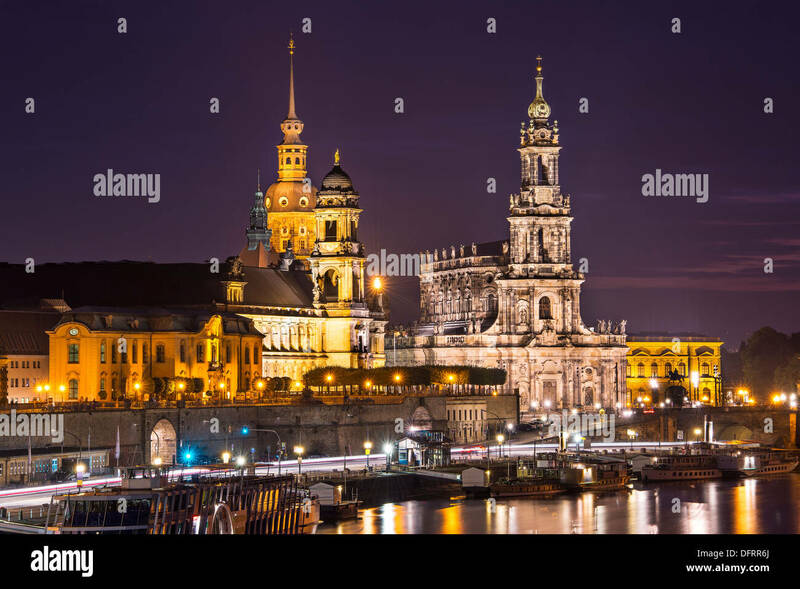 The Frauenkirche (L), the Dresden Cathedral (C) and the Dresden Castle (R) and the Elbe River in Dresden, Saxony, Germany. 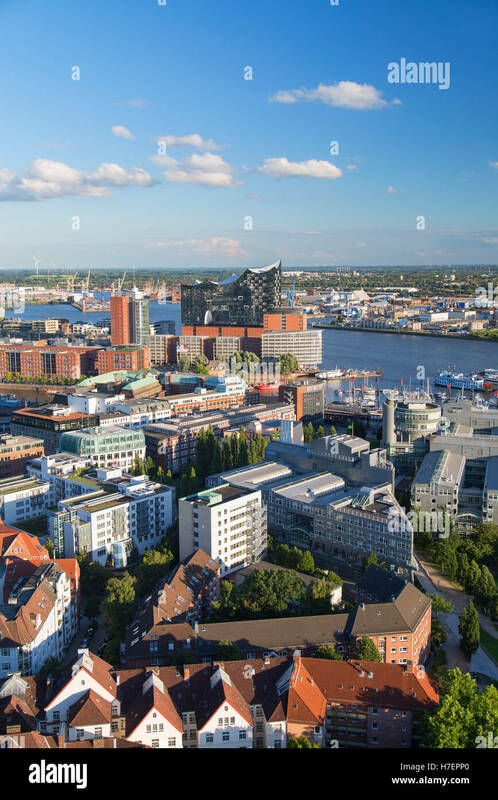 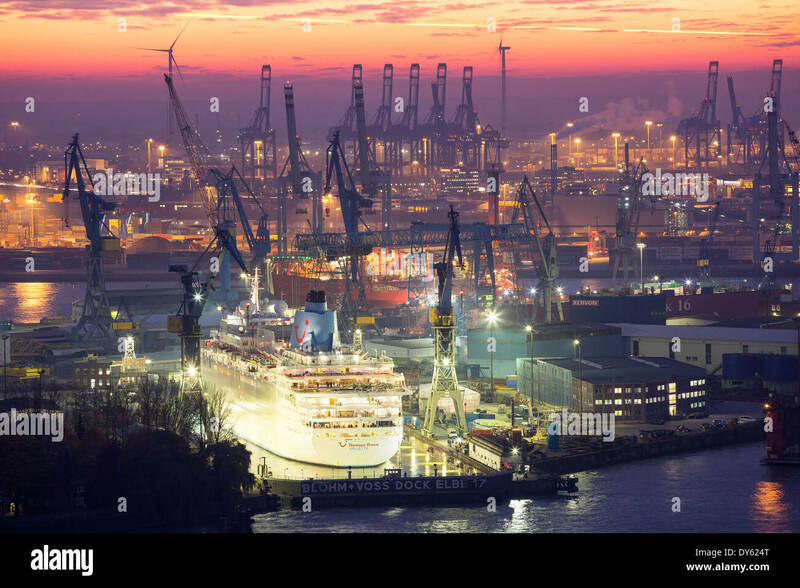 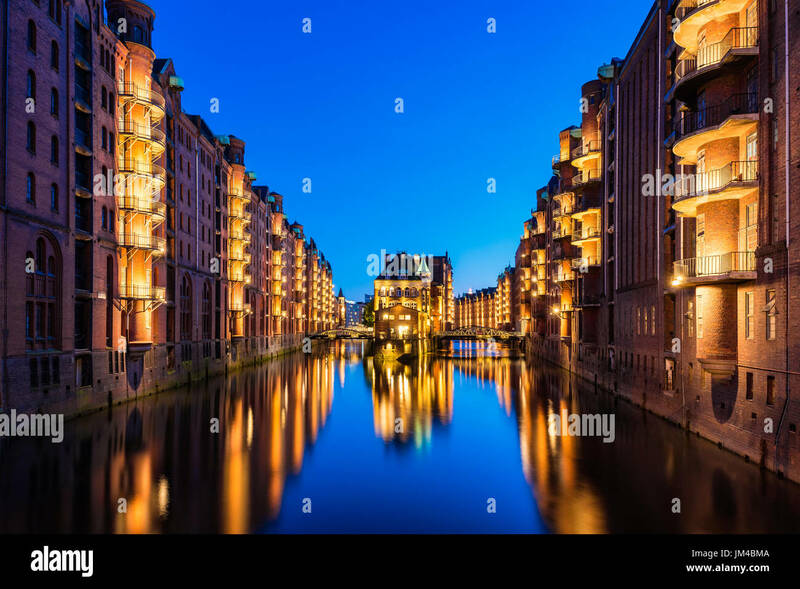 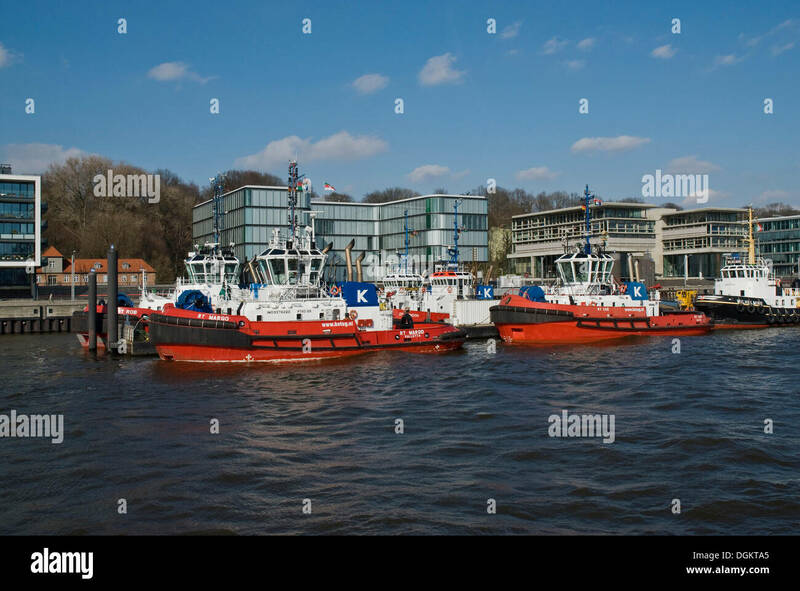 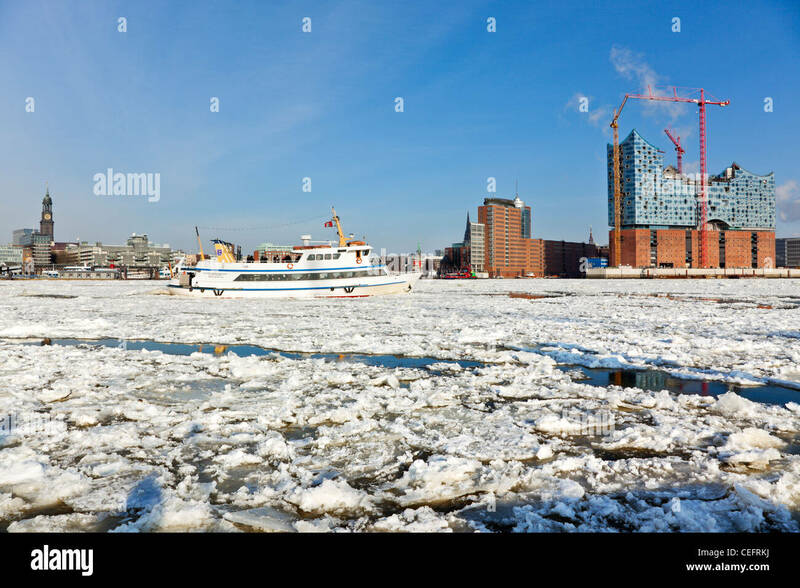 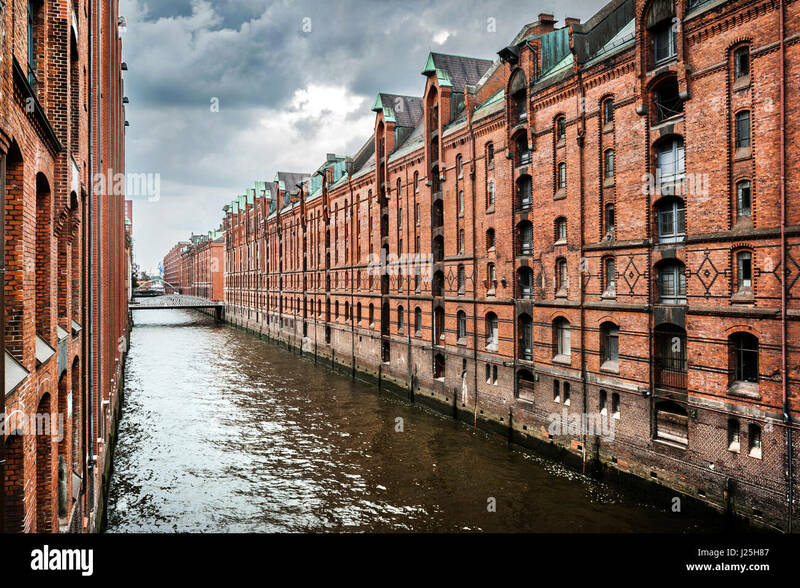 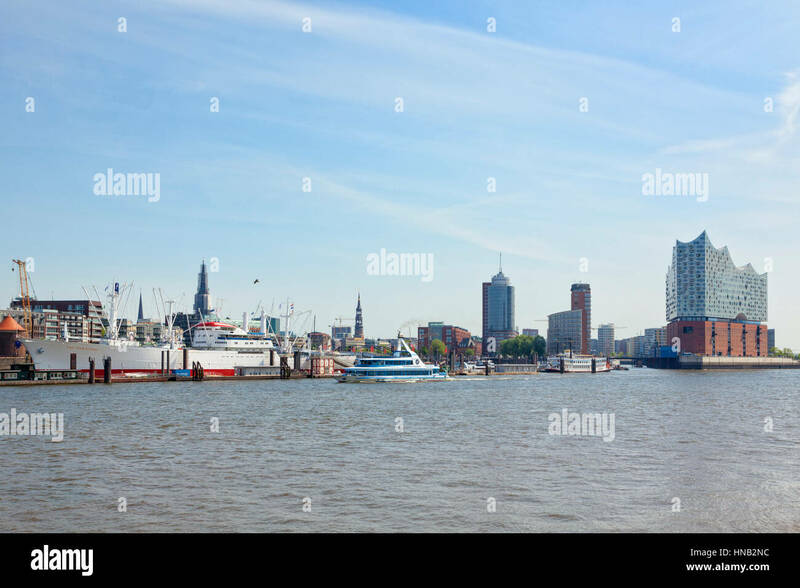 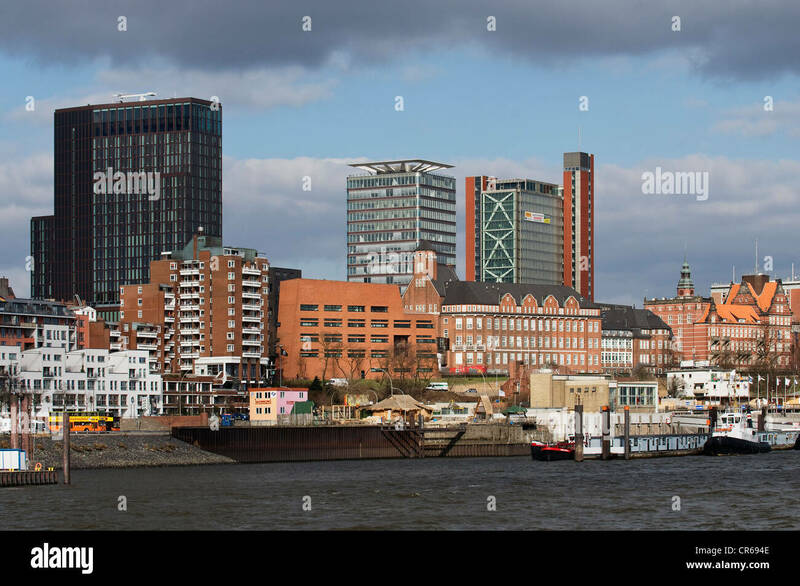 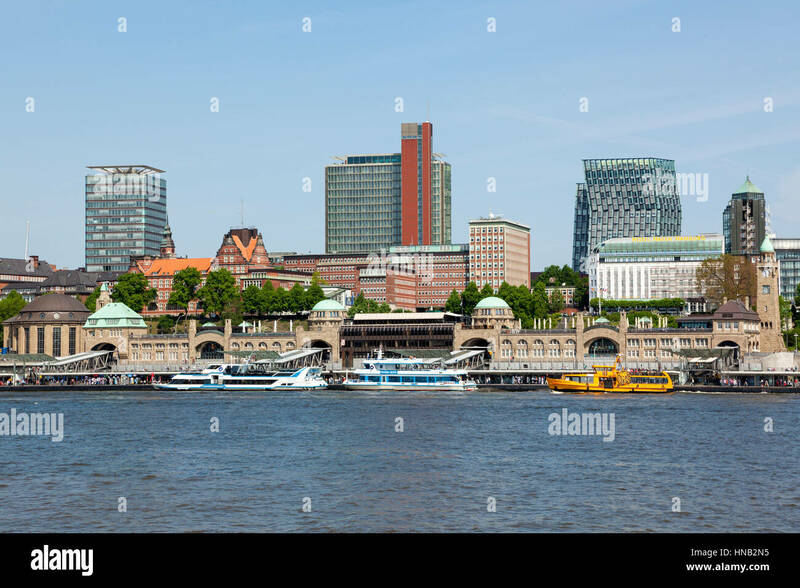 Germany, Hamburg, HafenCity. 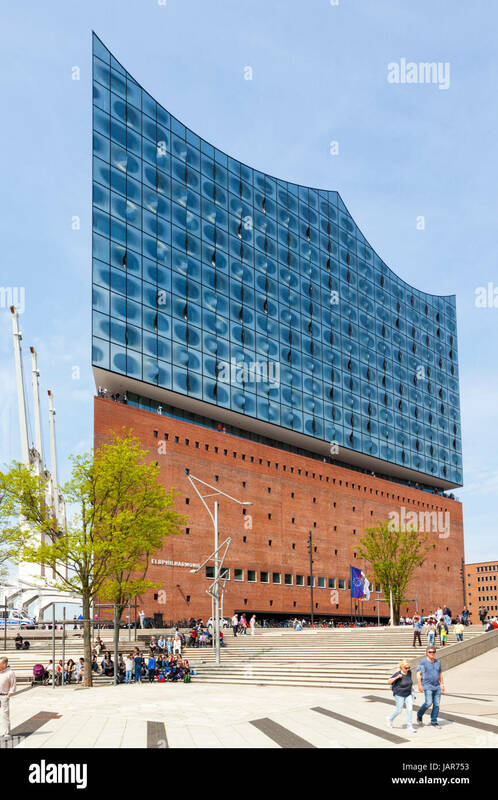 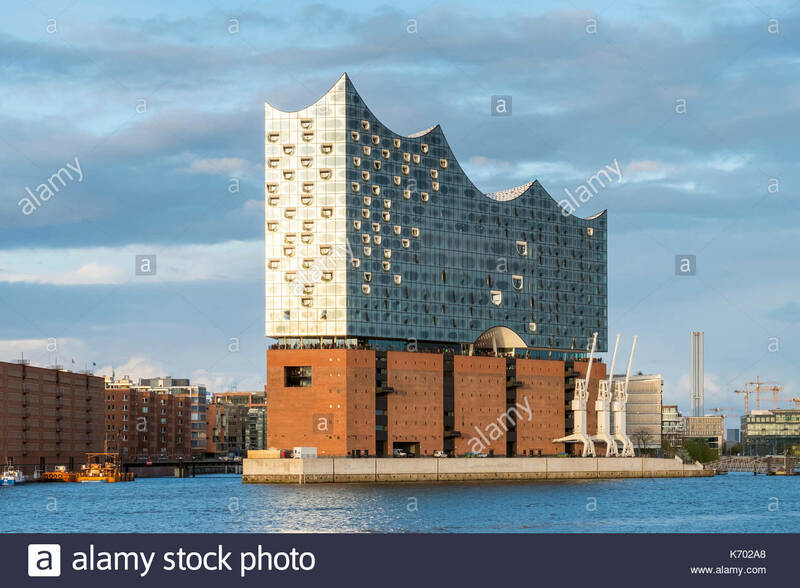 Elbphilharmonie (Elbe Philharmonic Hall) concert hall on the Elbe River. 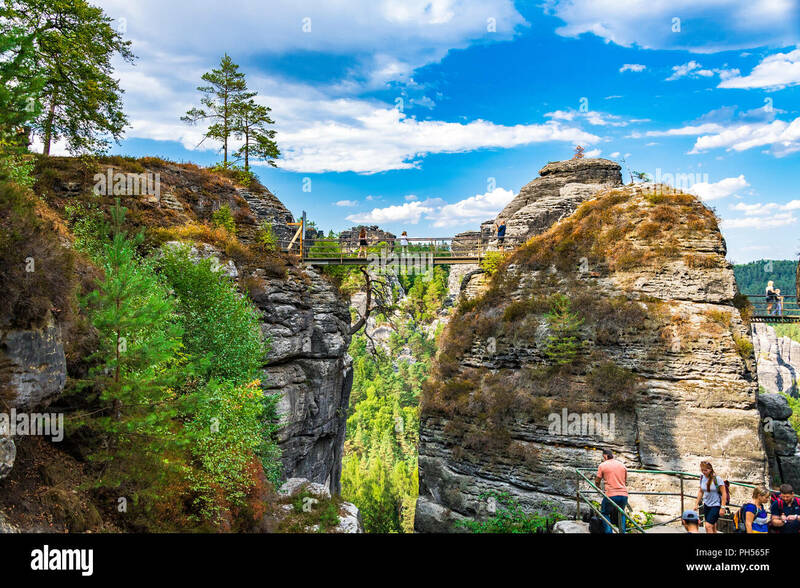 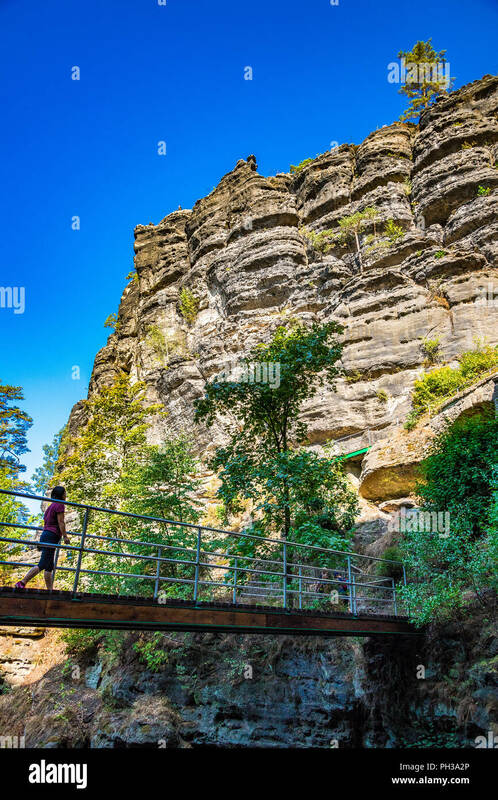 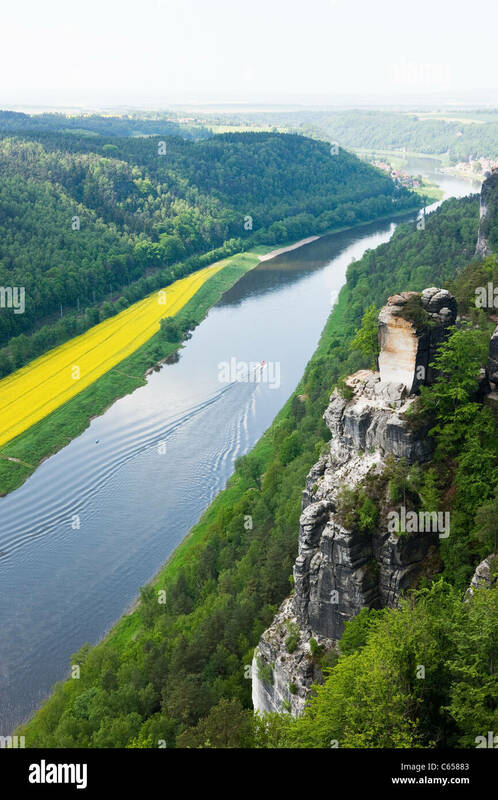 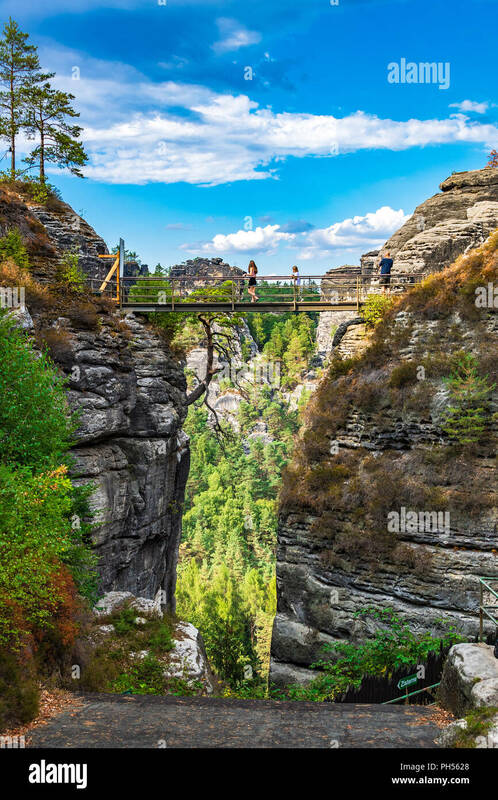 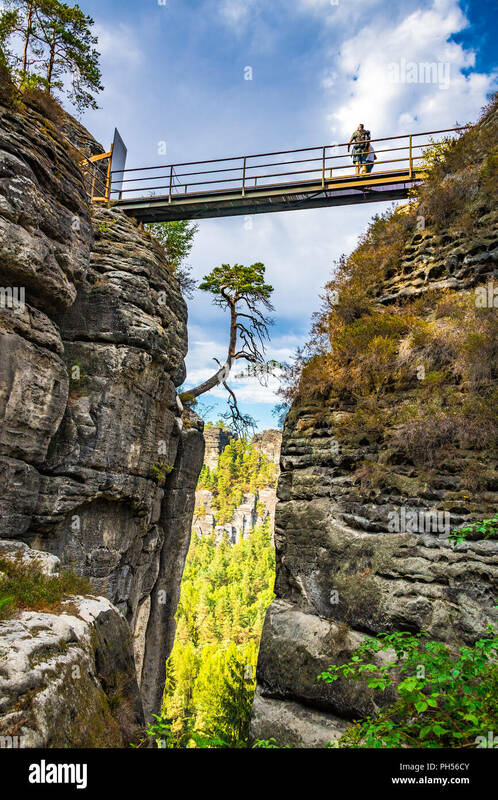 Hikers along the trail to Pravčická brána in Bohemian Switzerland, a picturesque region in the north-western Czech Republic. 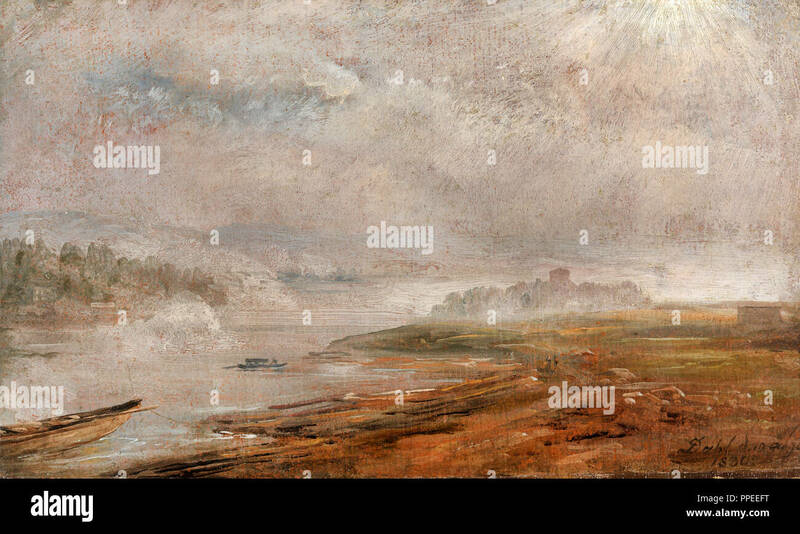 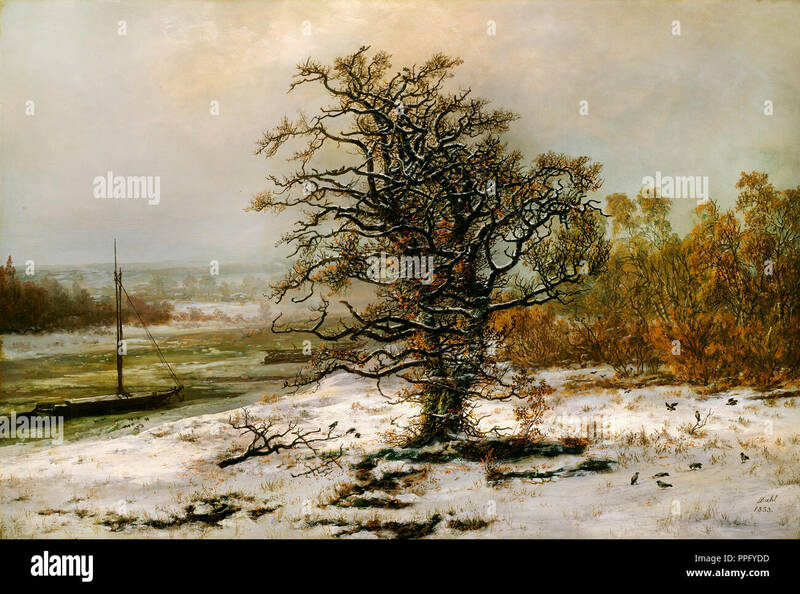 Johan Christian Dahl - The Elbe on a Foggy Morning 1830 Oil on paper. 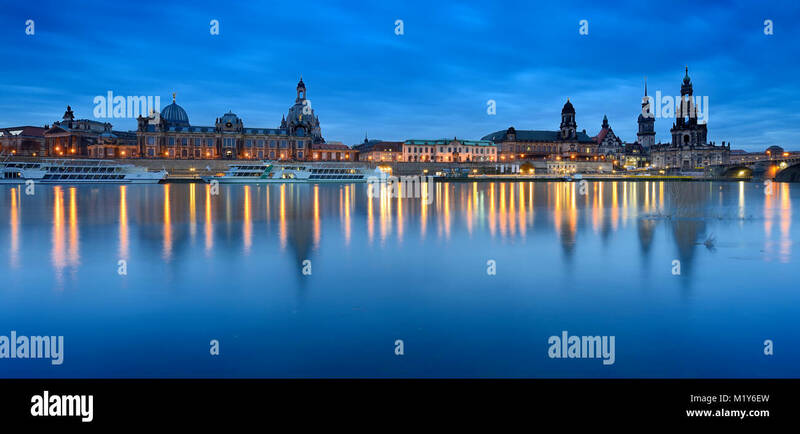 National Gallery of Norway, Oslo, Norway. 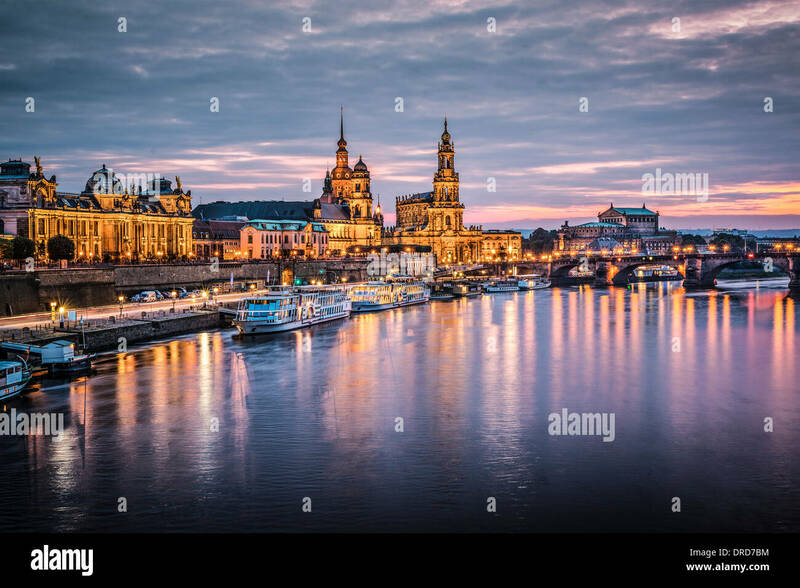 Dresden, Germany above the Elbe River at dawn. 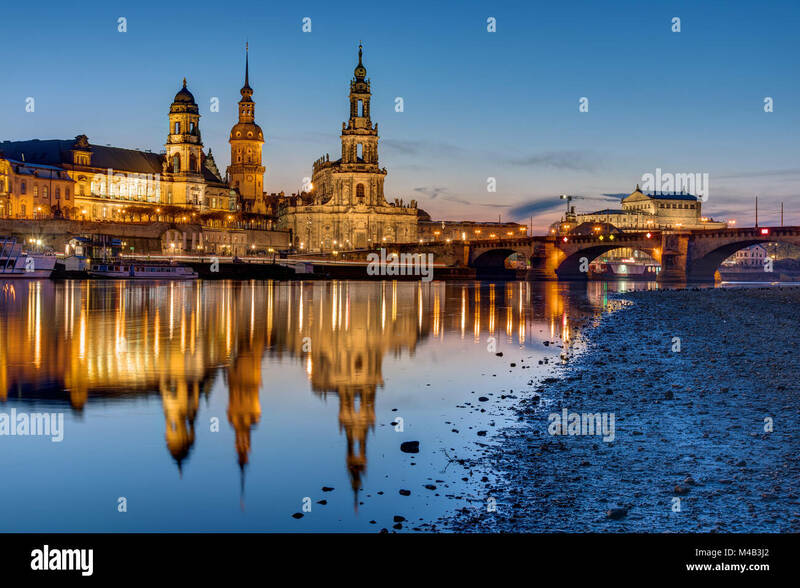 Dresden, Germany cityscape on the Elbe River. 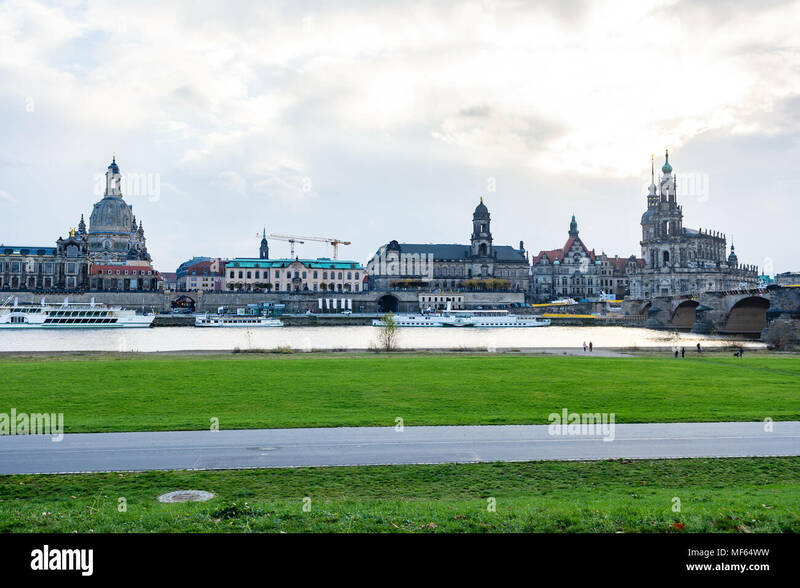 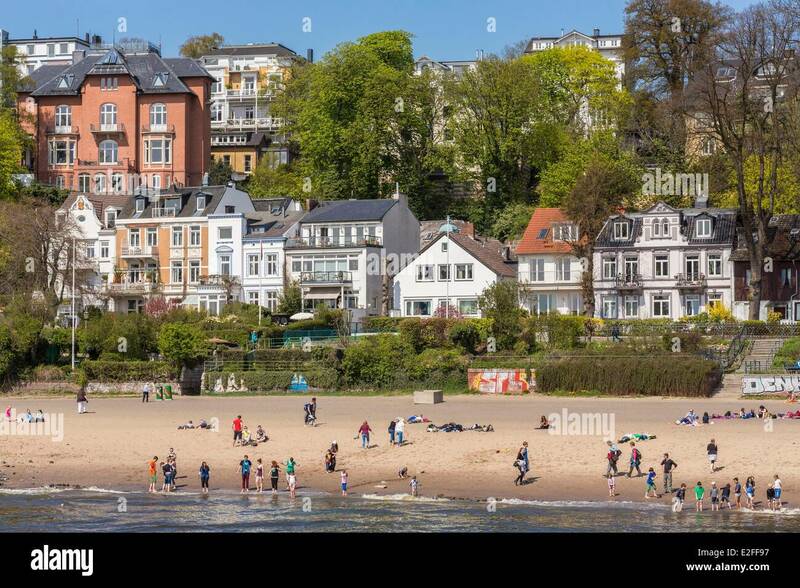 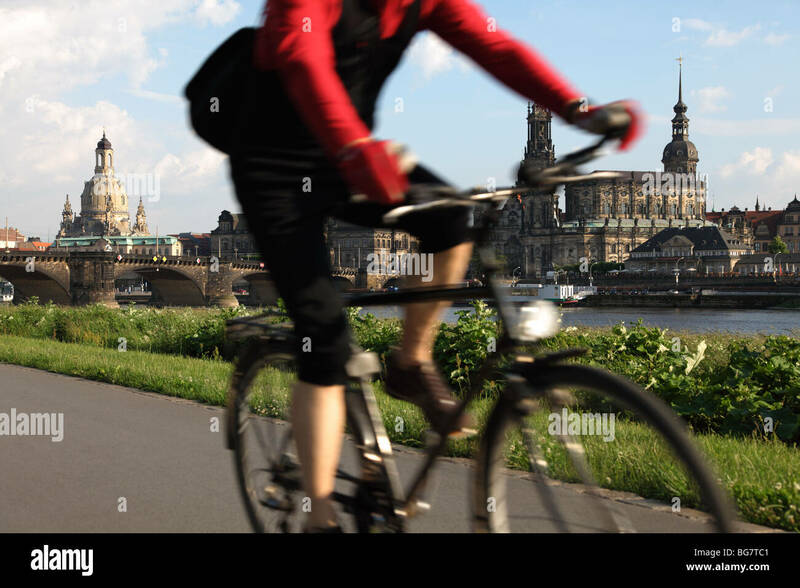 DRESDEN, GERMANY - SEPTEMBER 4: Tourists at the promenade of the river Elbe in Dresden, Germany on September 4, 2014. 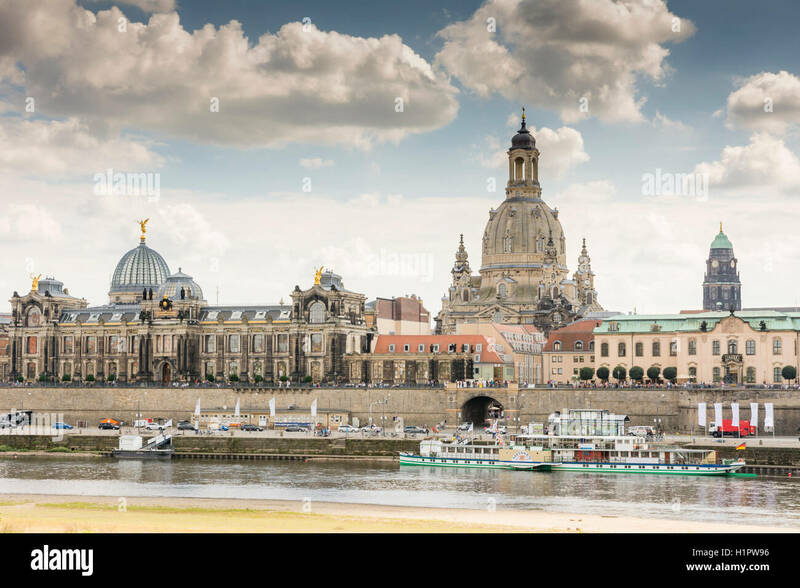 DRESDEN, GERMANY - AUGUST 22: Tourists in the historic center of Dresden, Germany on August 22, 2016. 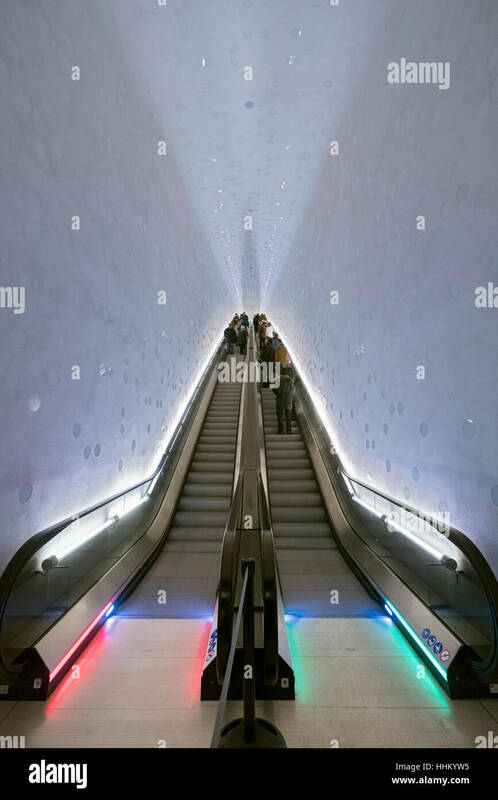 Elbe Philharmonie, Hamburg, Germany; Curved escalator inside new opera house in Hamburg, Germany.